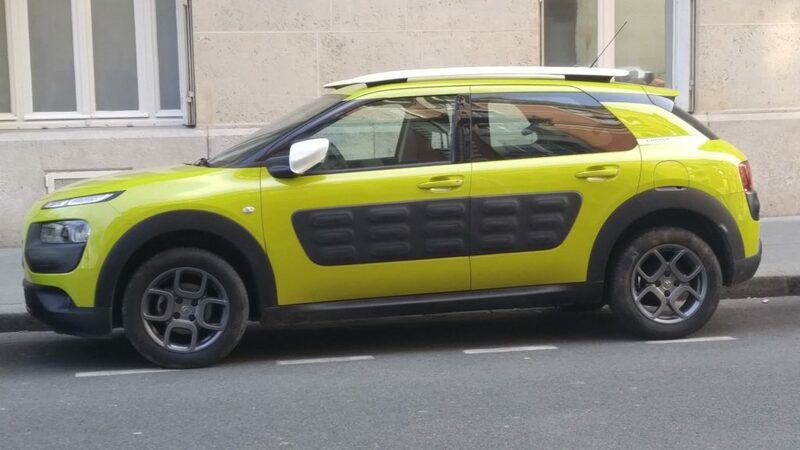 I was hoping to see tuned cars, but that was not the case. 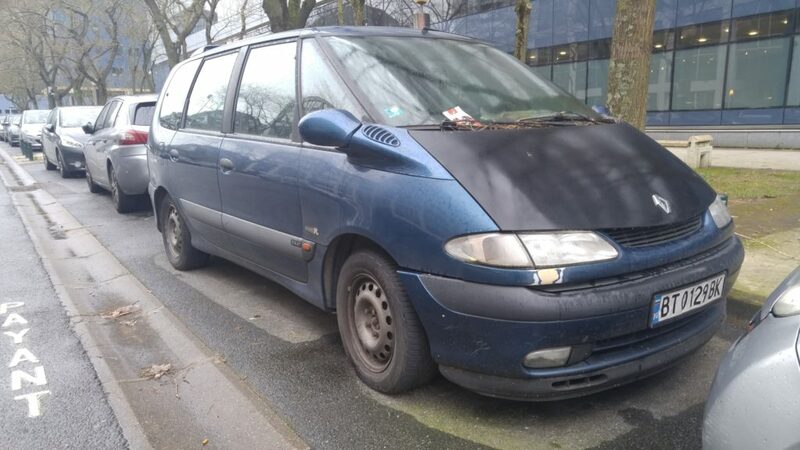 Someone mentioned to me that many cars are not modified due to laws. 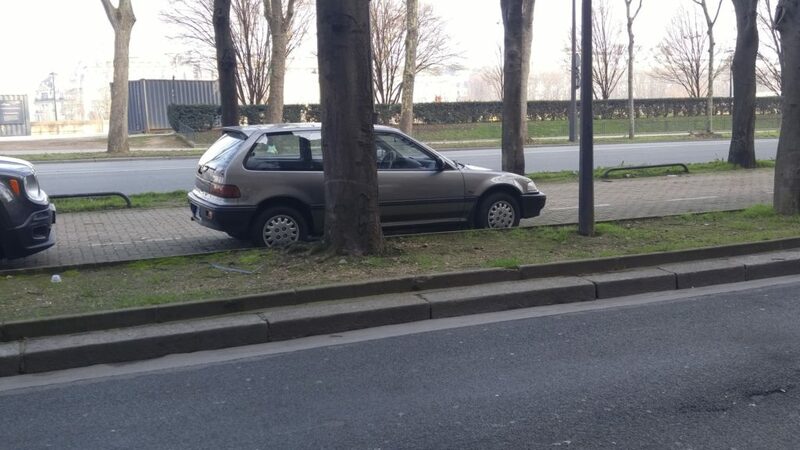 I didn’t see much. 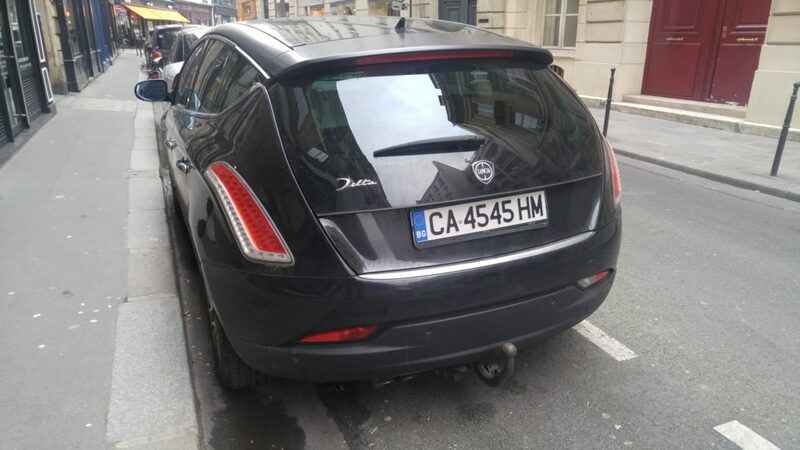 The most modified cars I saw was a Corvette revving (I got a partial front shot of it as it rolled by), stock R35 Nissan Skyline and a Toyota FRS 86 with Kuwait plates. 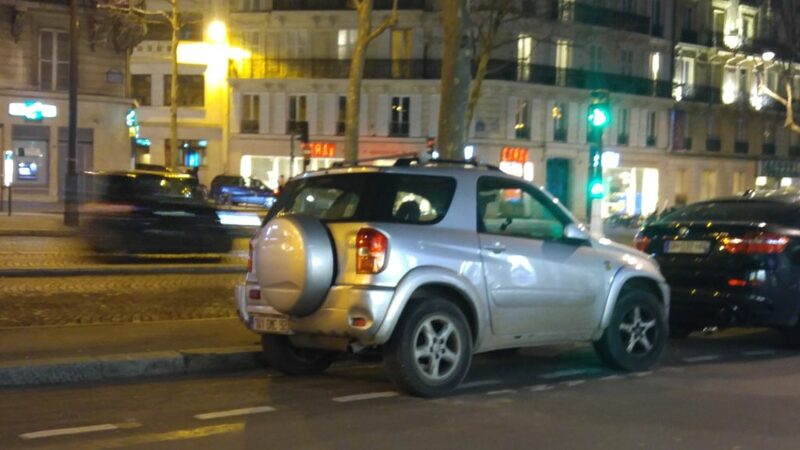 Our last night, there were a tons of cars cruising Champ-Elysees revving.. a couple of R35 Skylines, Mustangs and Corvettes and Chargers from what I could barely see. 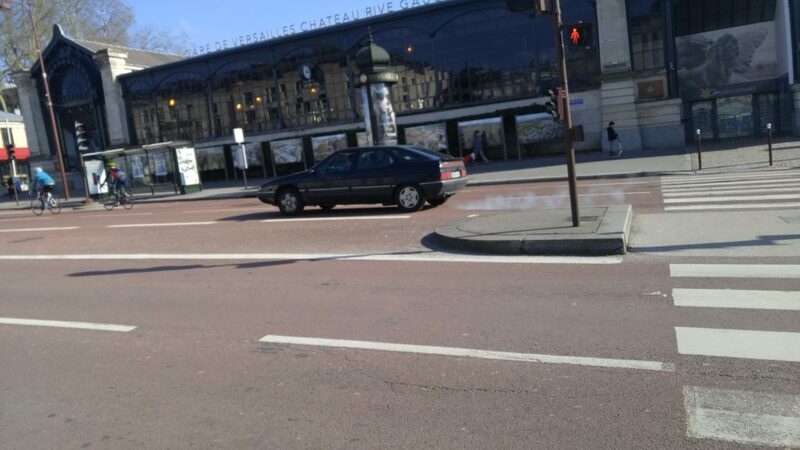 Nonetheless, I did see tons of cars I would not normally see and it actually sparked my curiosity in these cars. 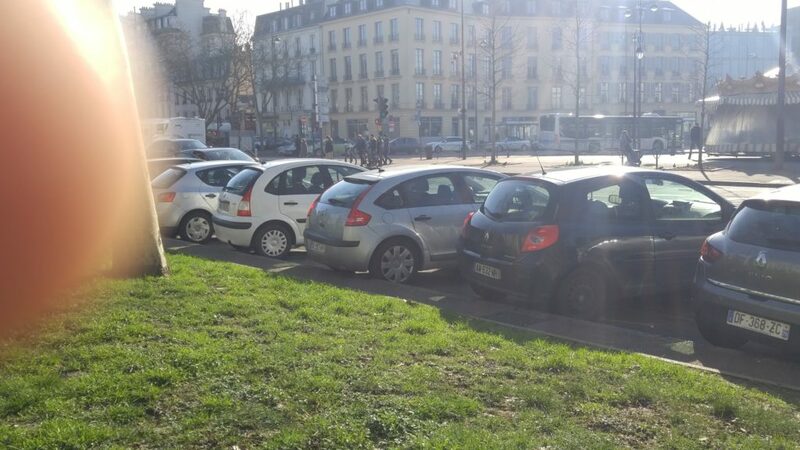 For one, THERE ARE SOO MANY HATCHBACKS!!!! 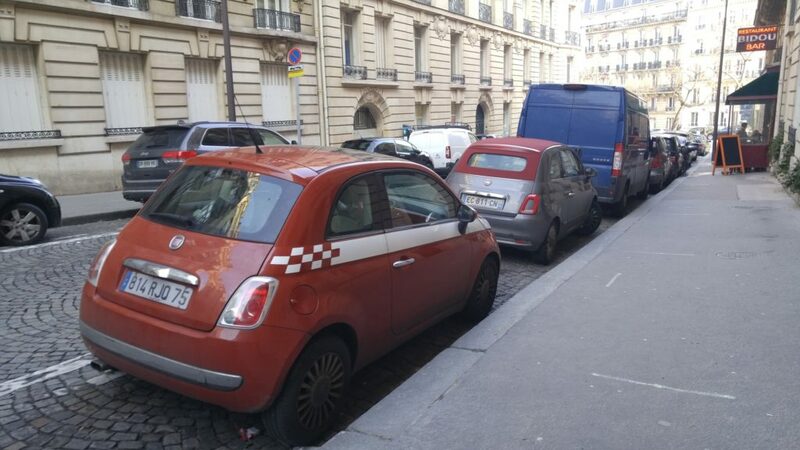 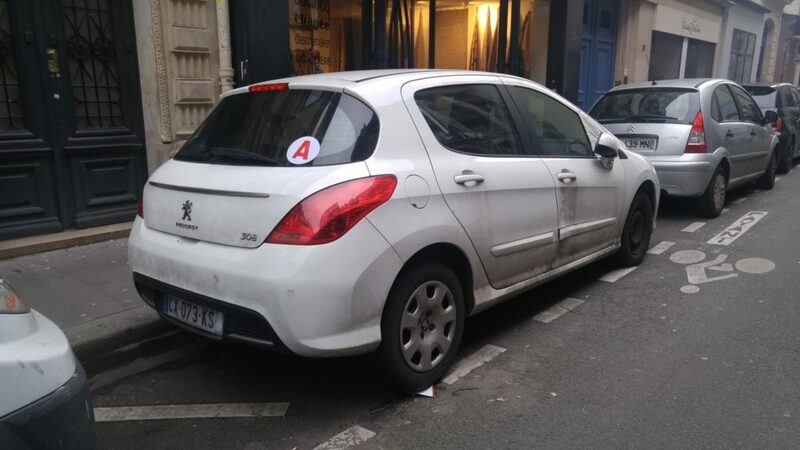 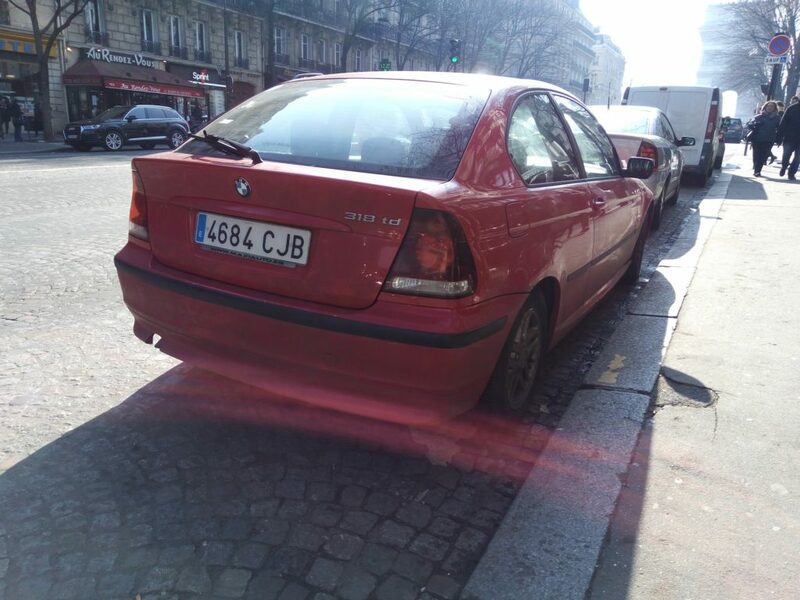 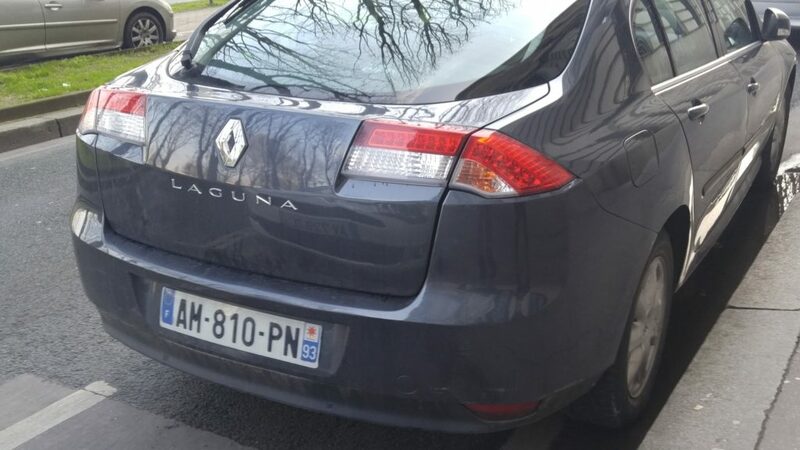 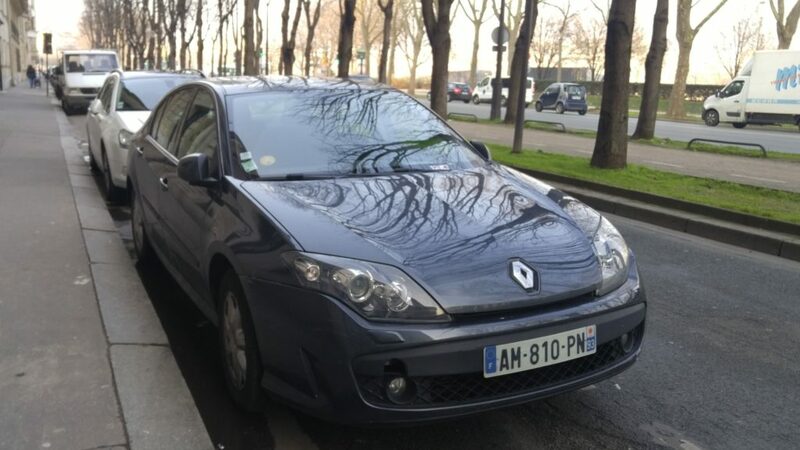 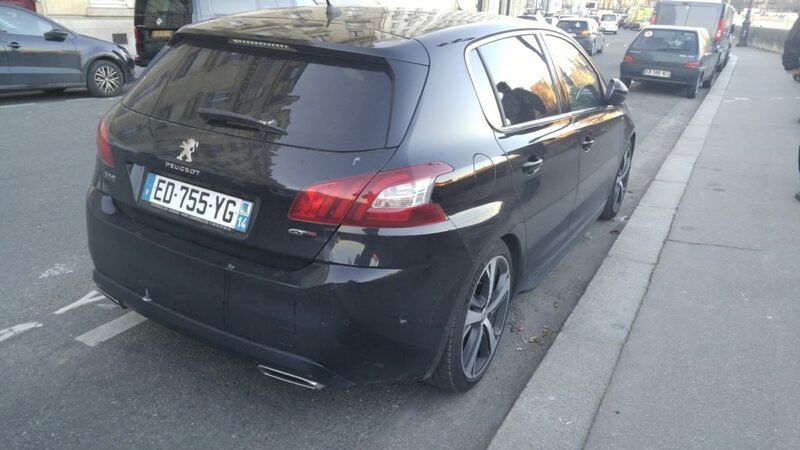 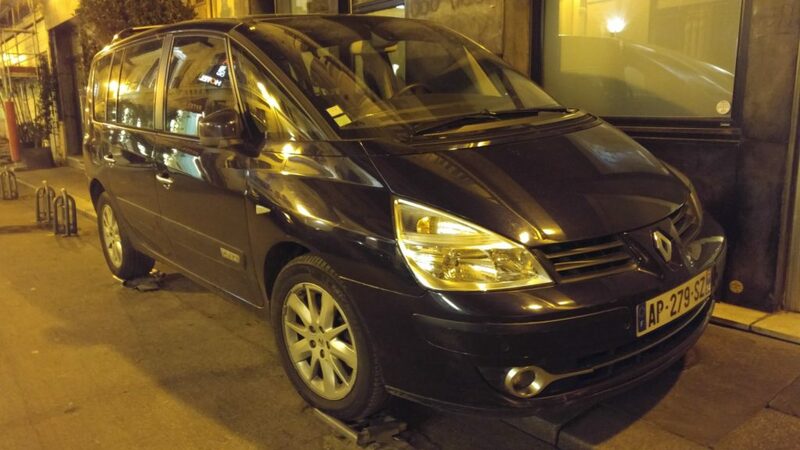 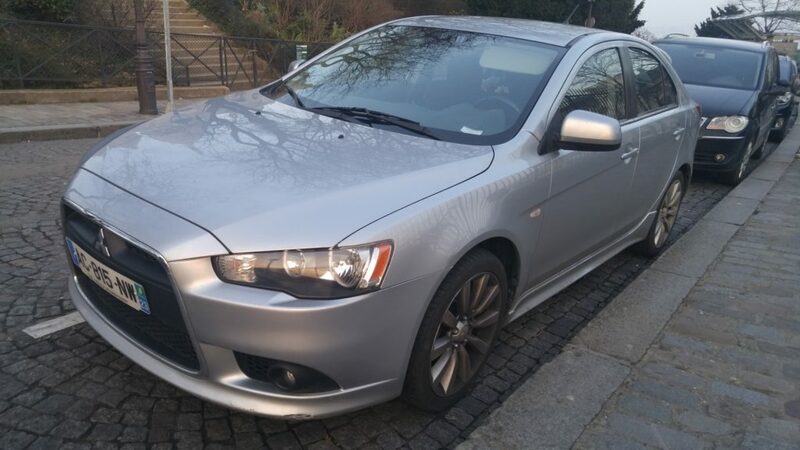 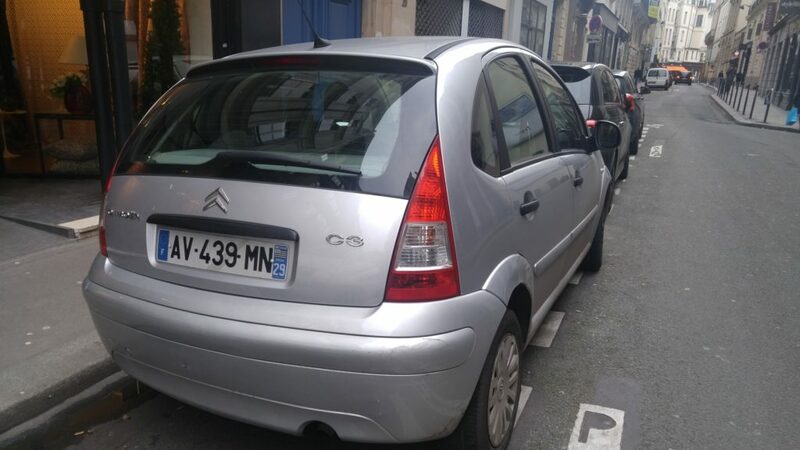 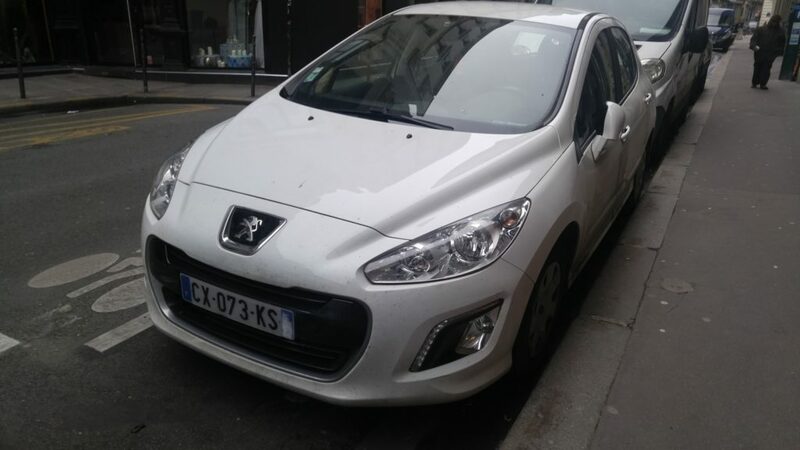 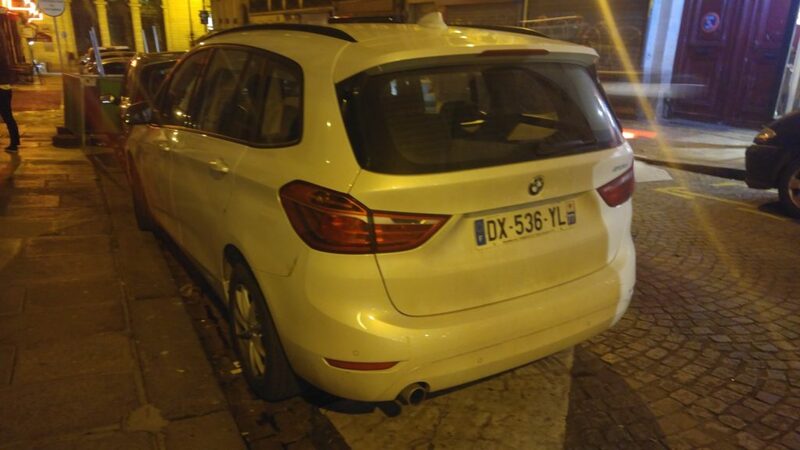 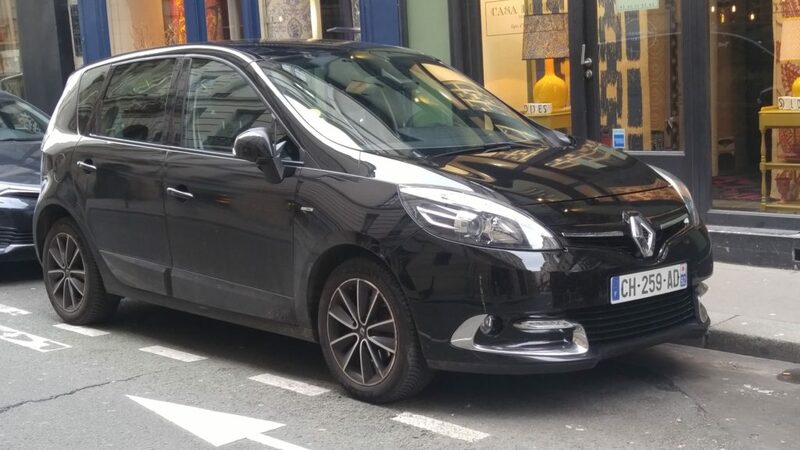 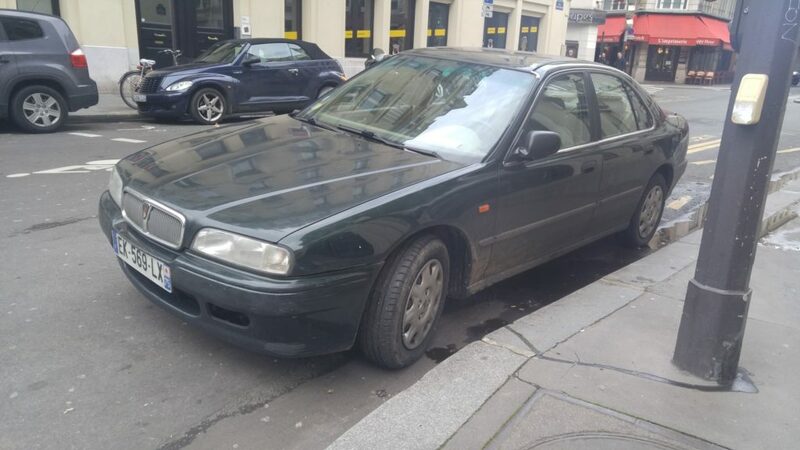 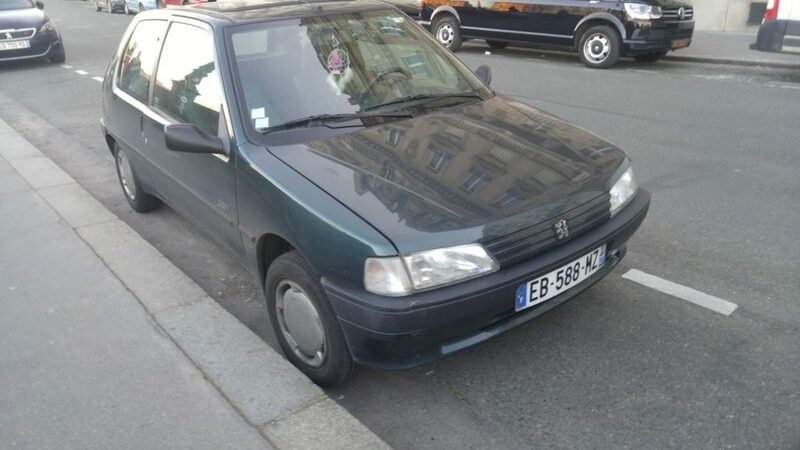 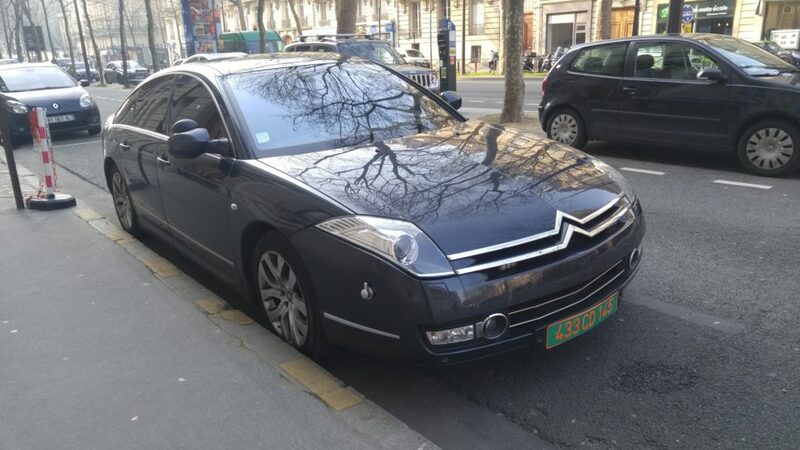 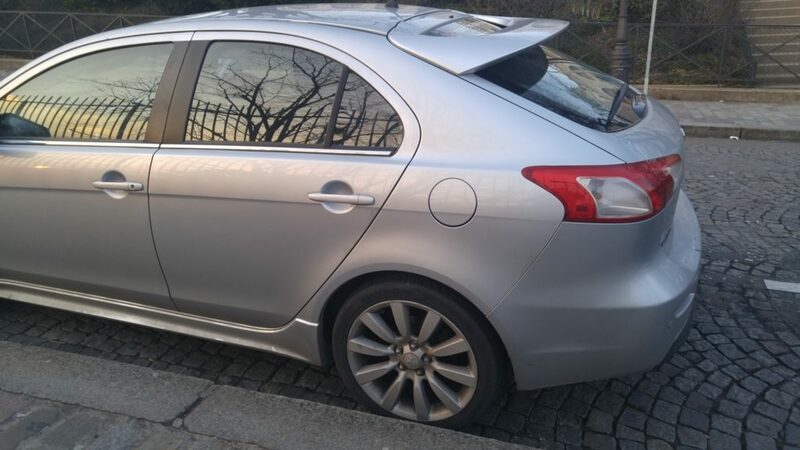 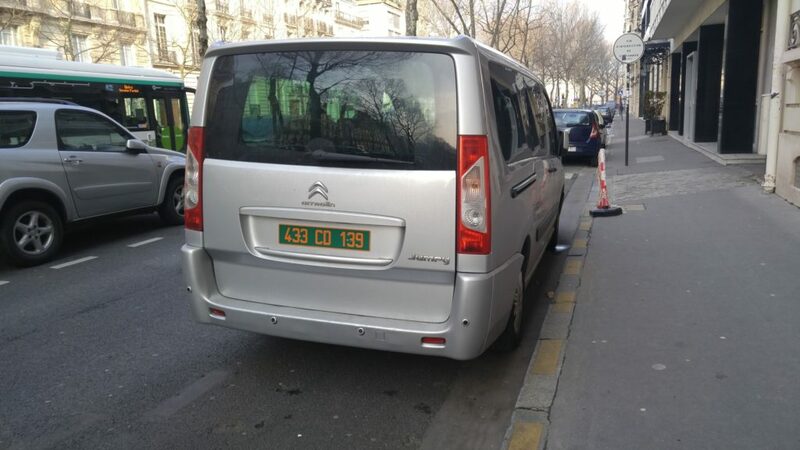 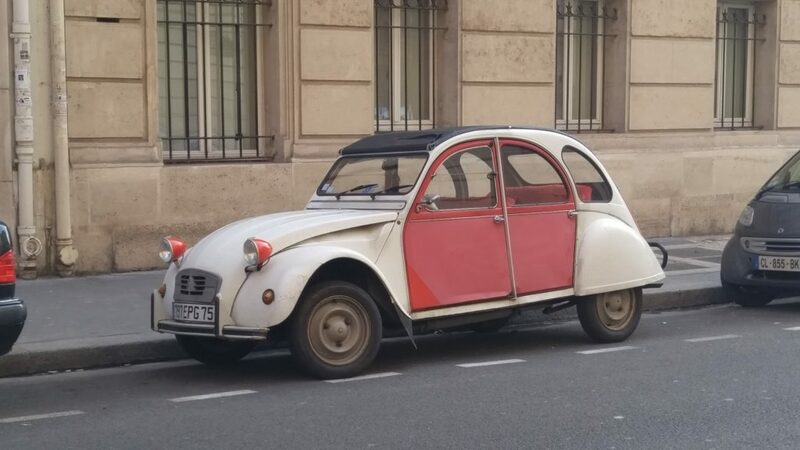 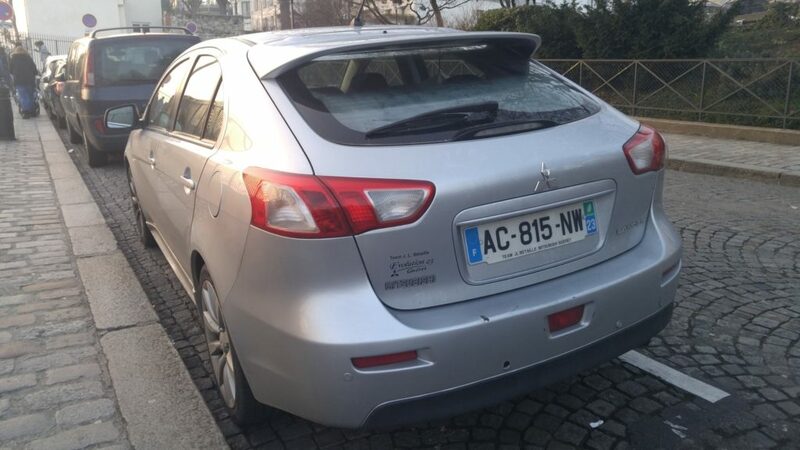 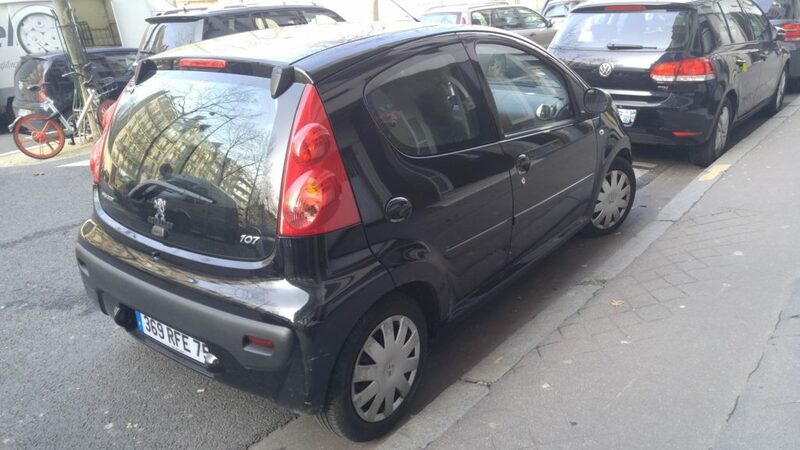 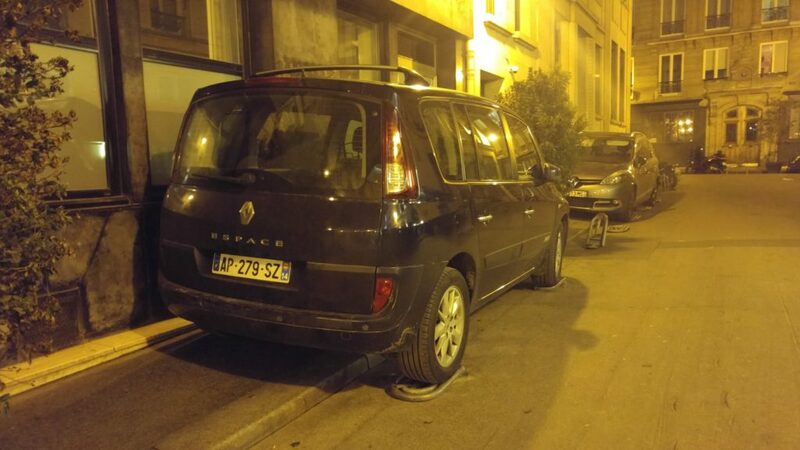 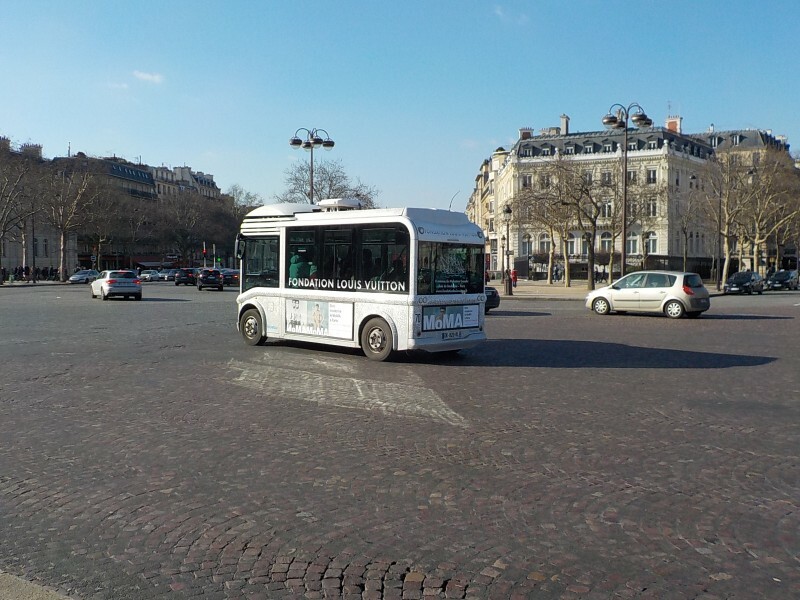 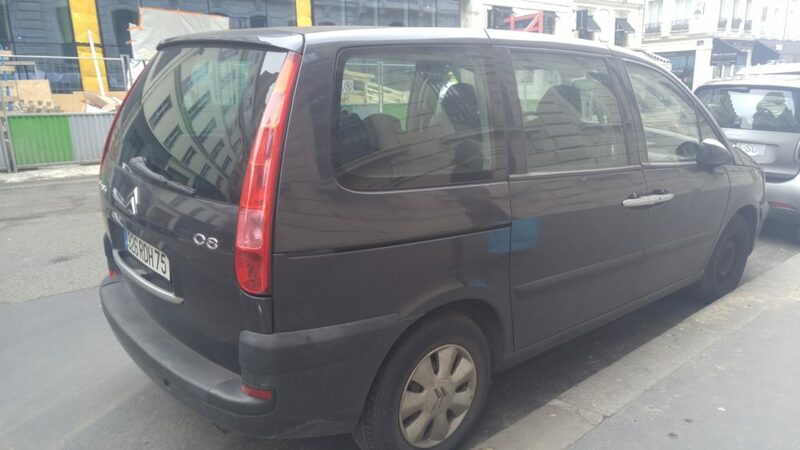 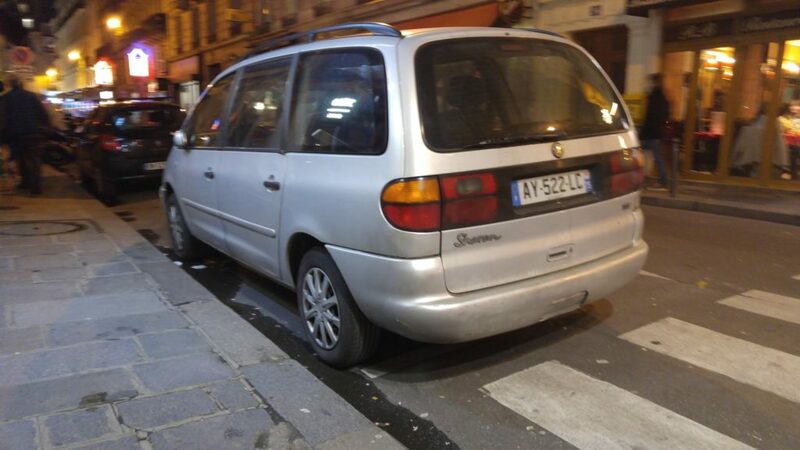 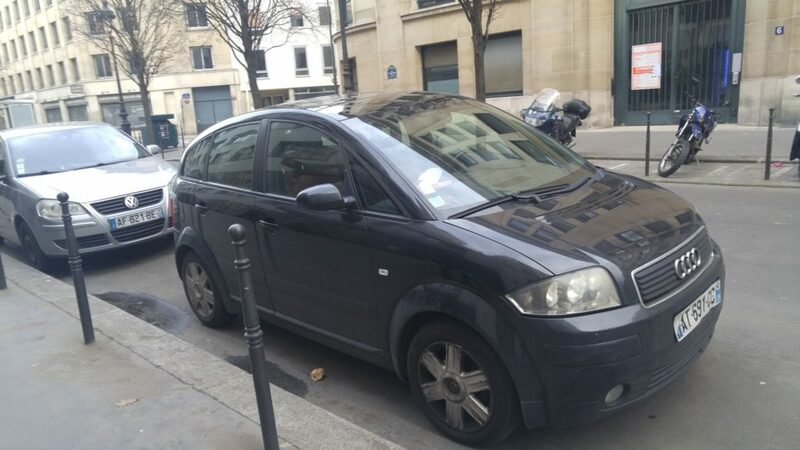 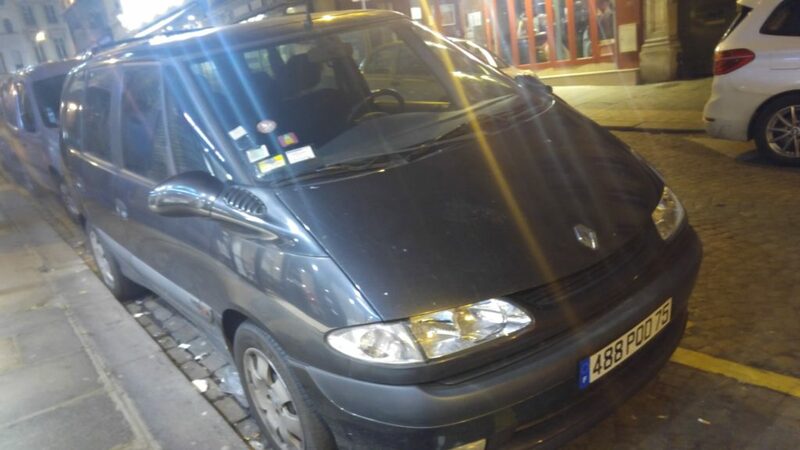 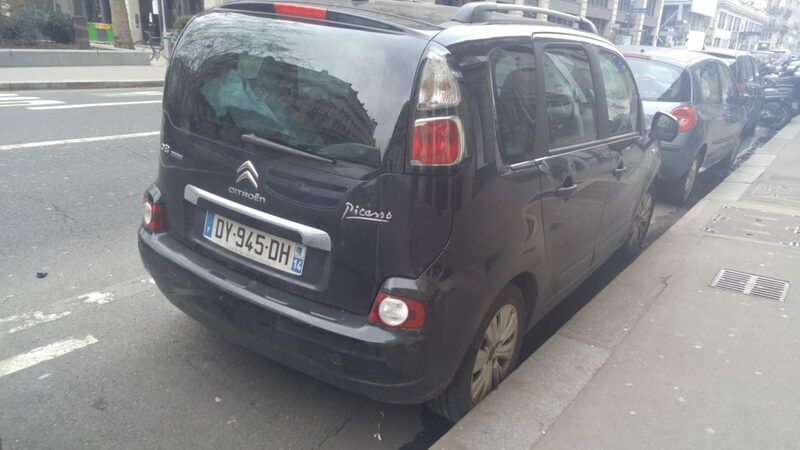 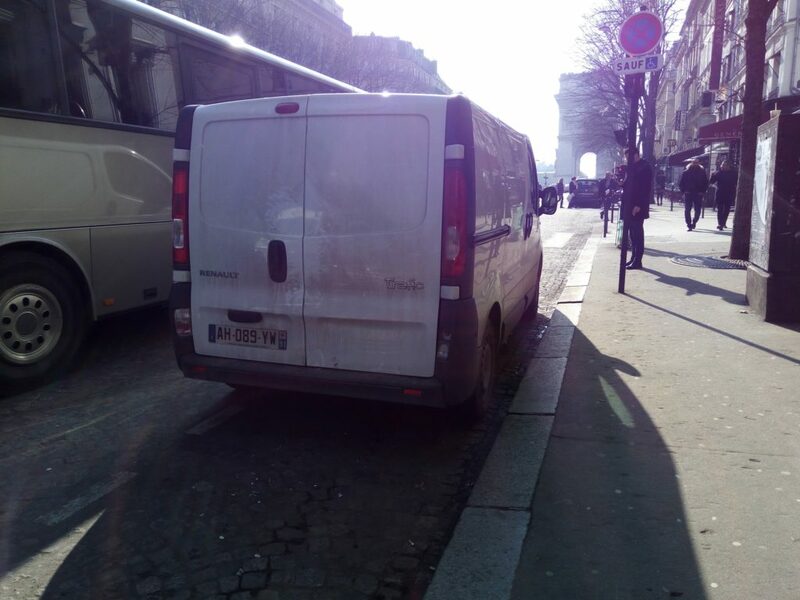 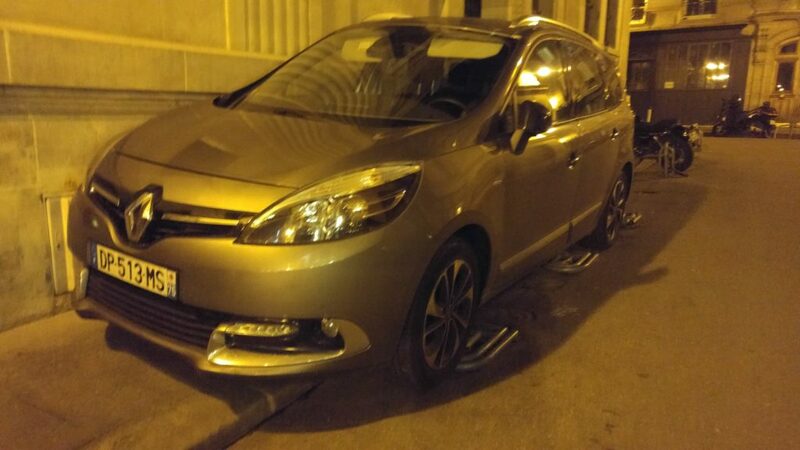 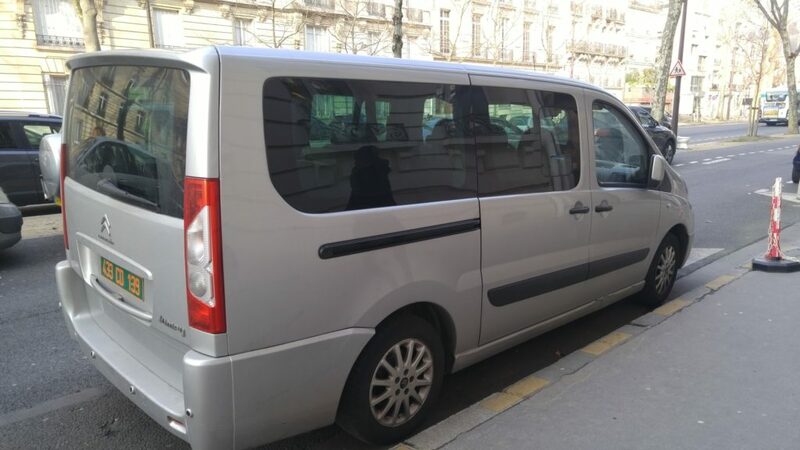 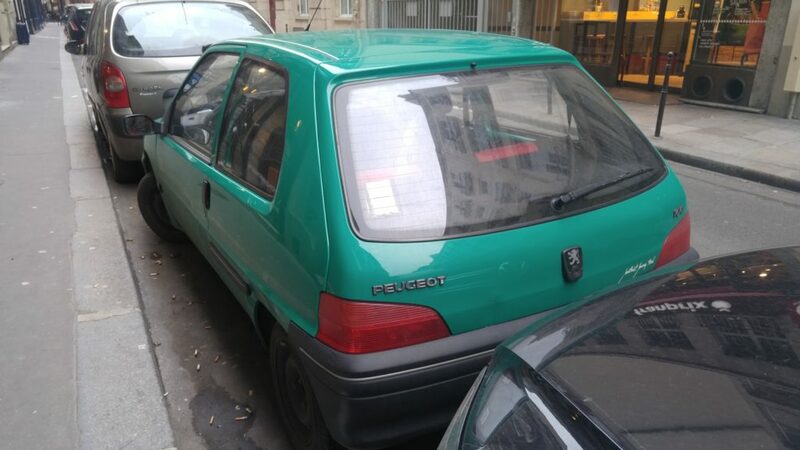 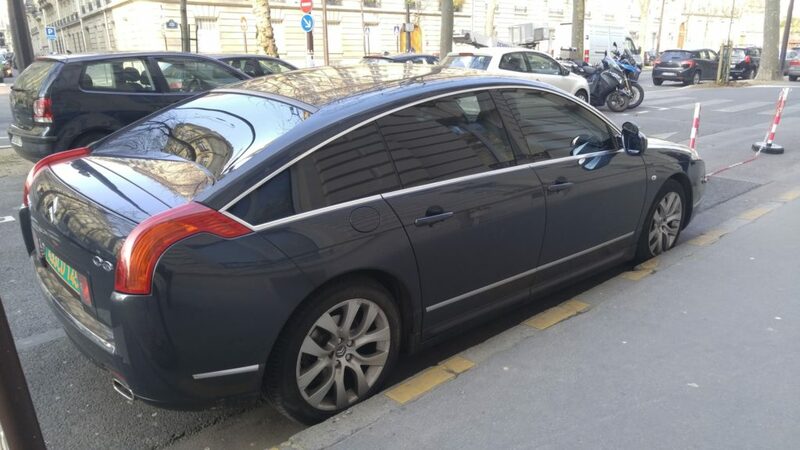 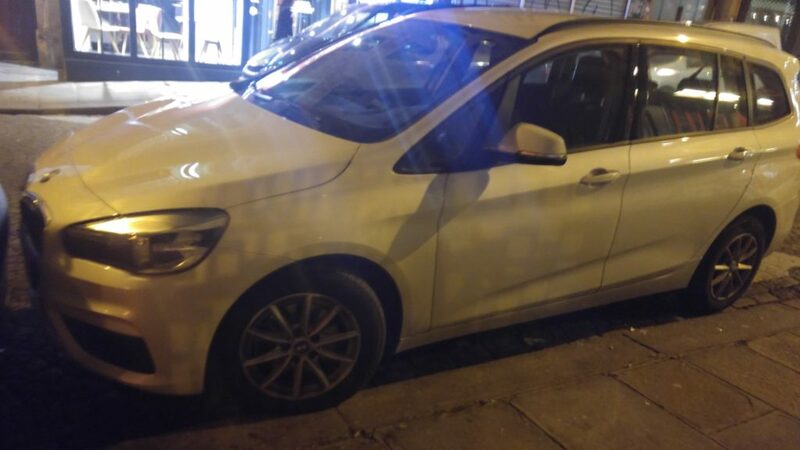 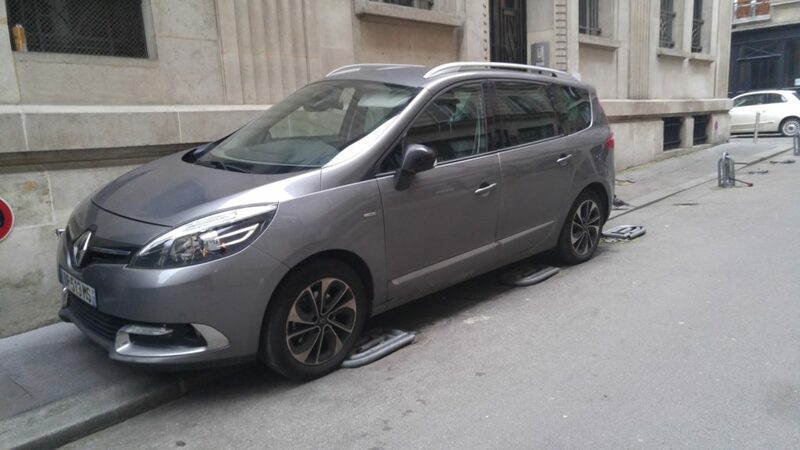 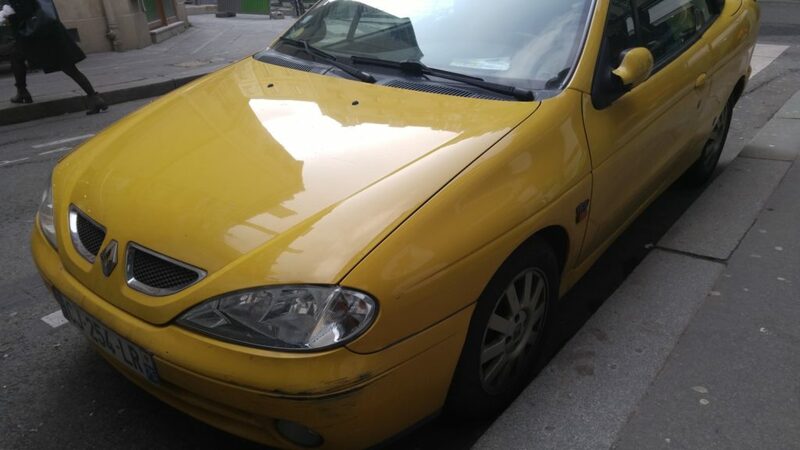 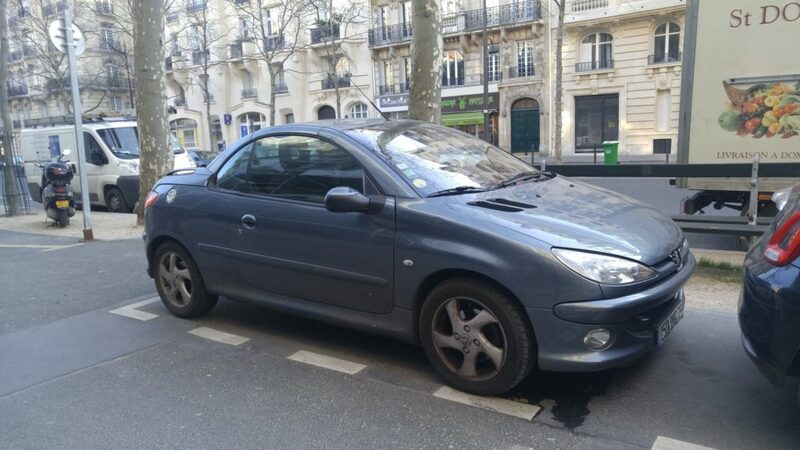 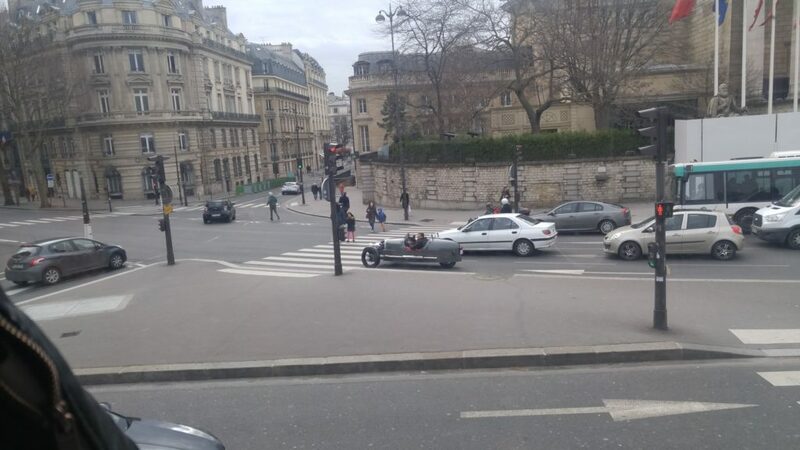 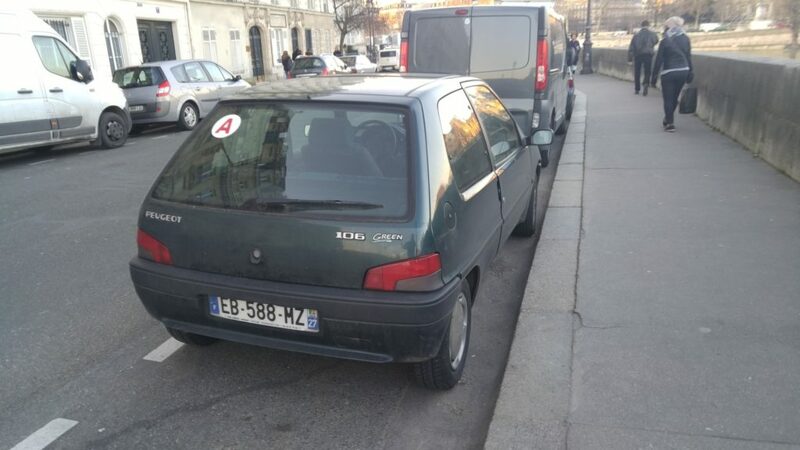 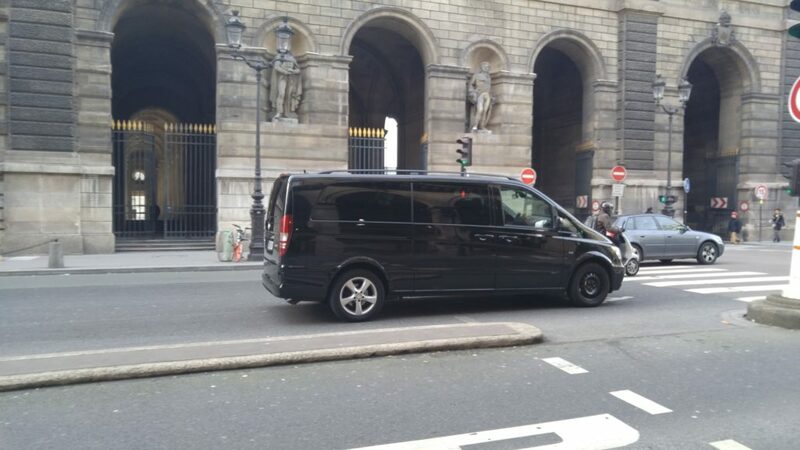 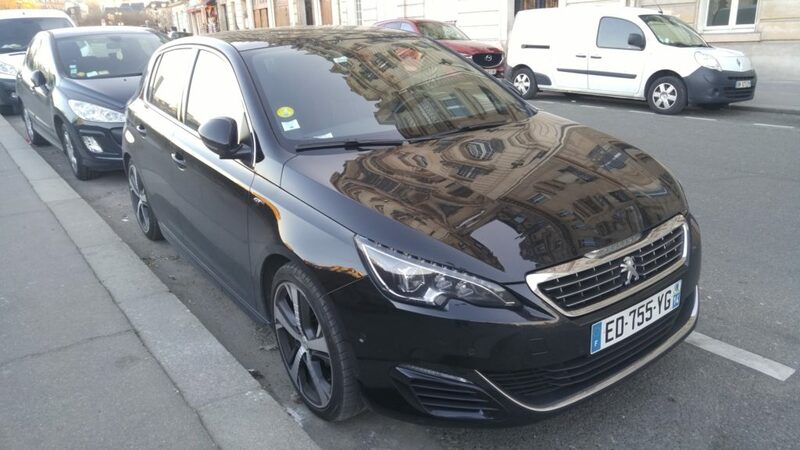 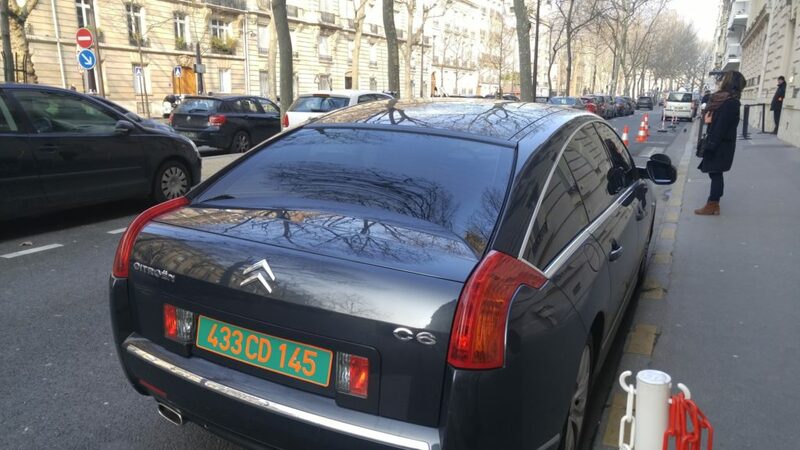 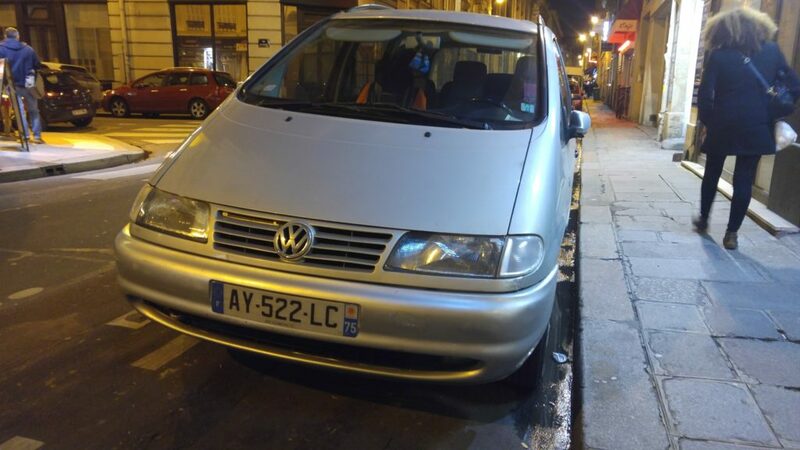 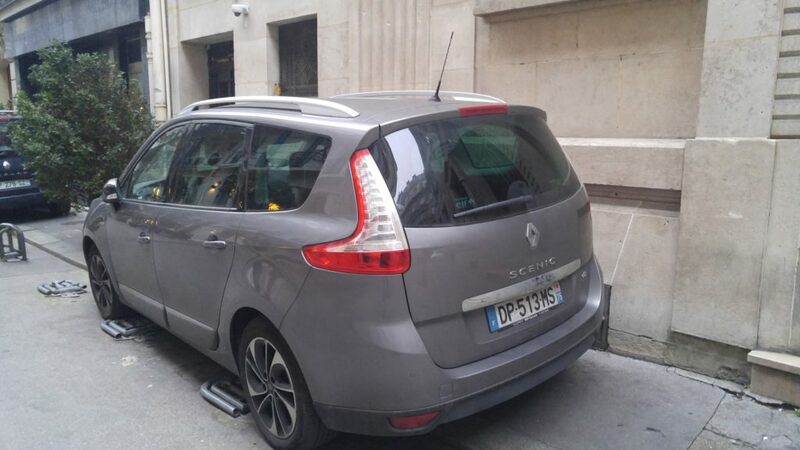 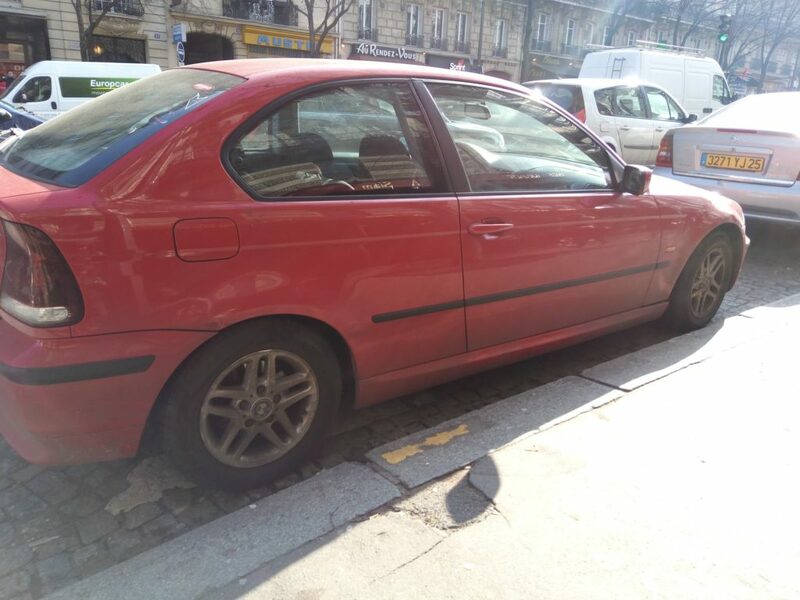 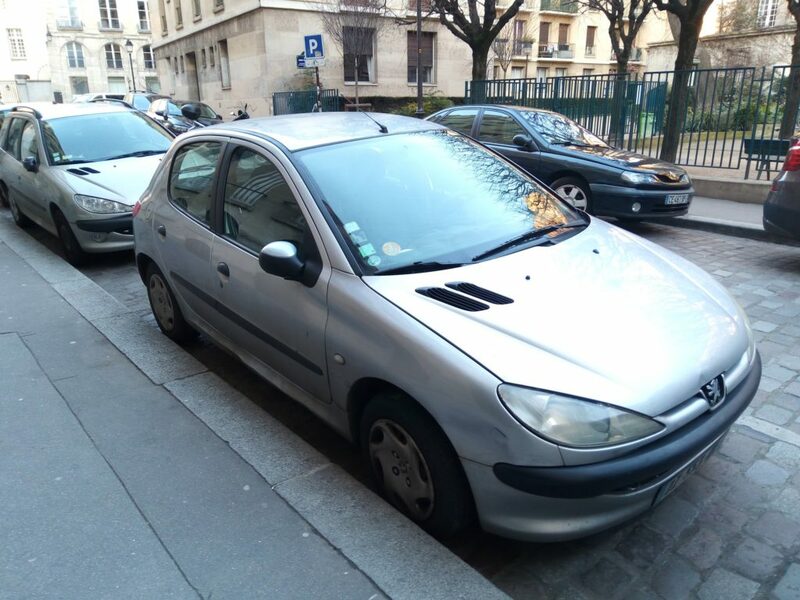 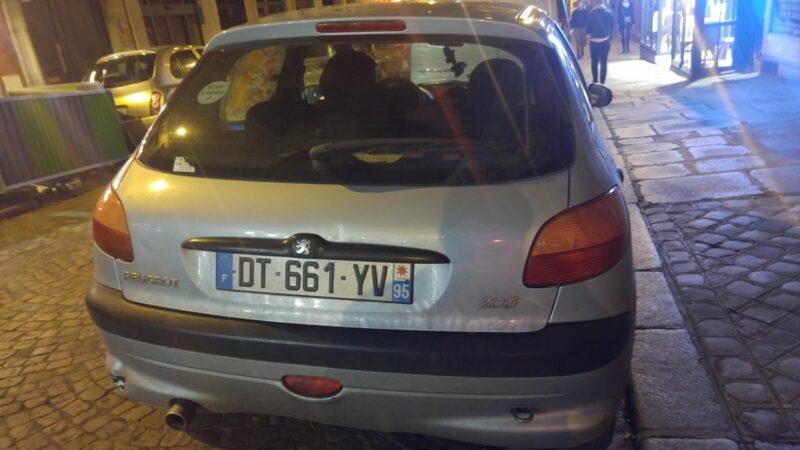 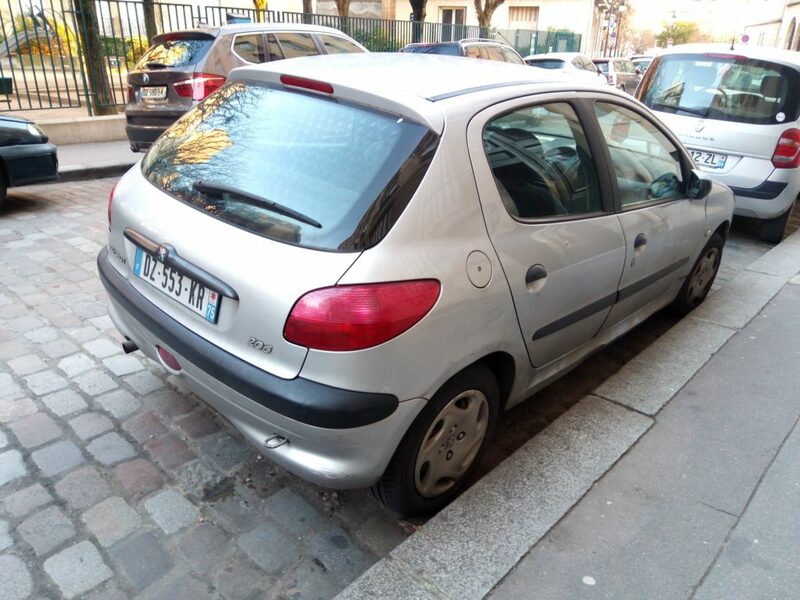 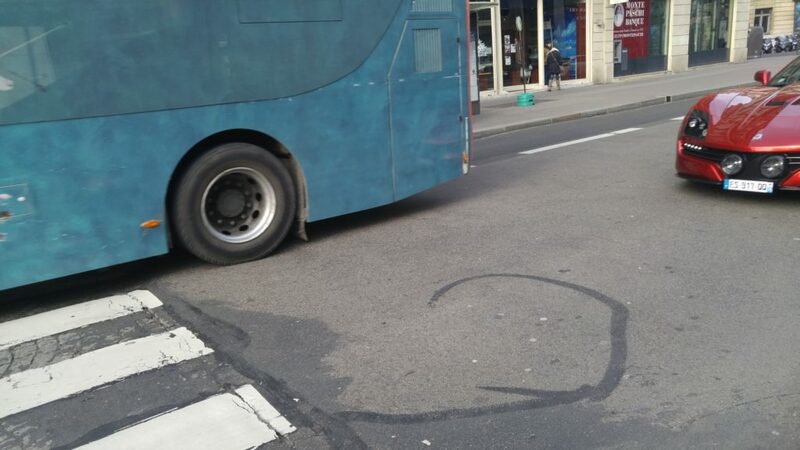 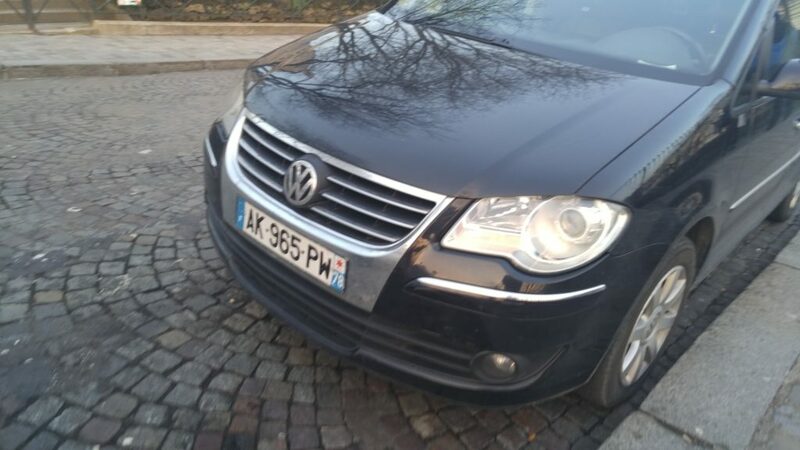 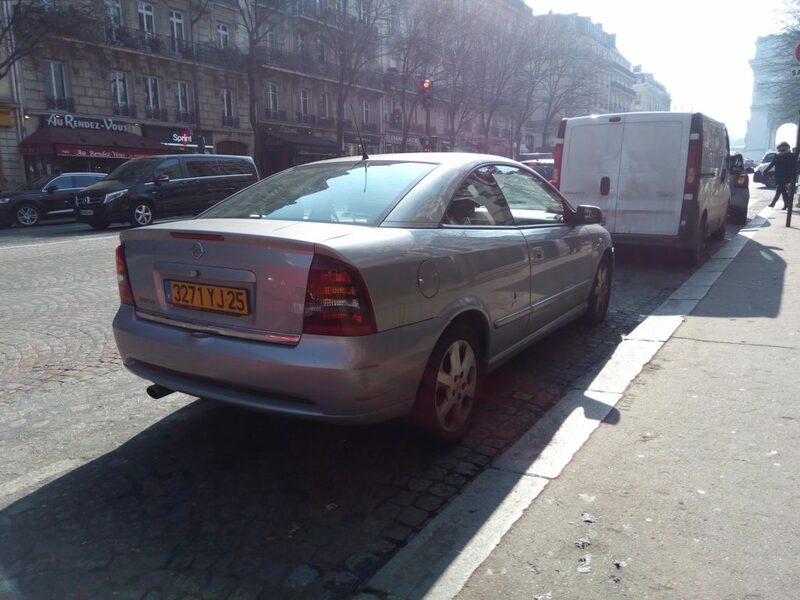 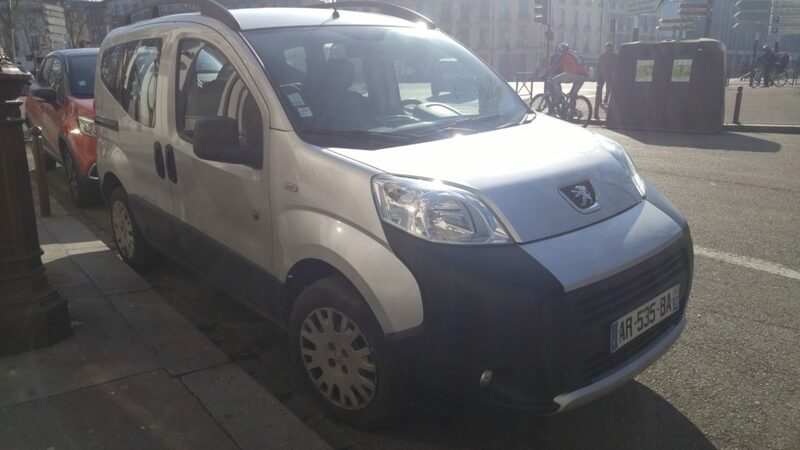 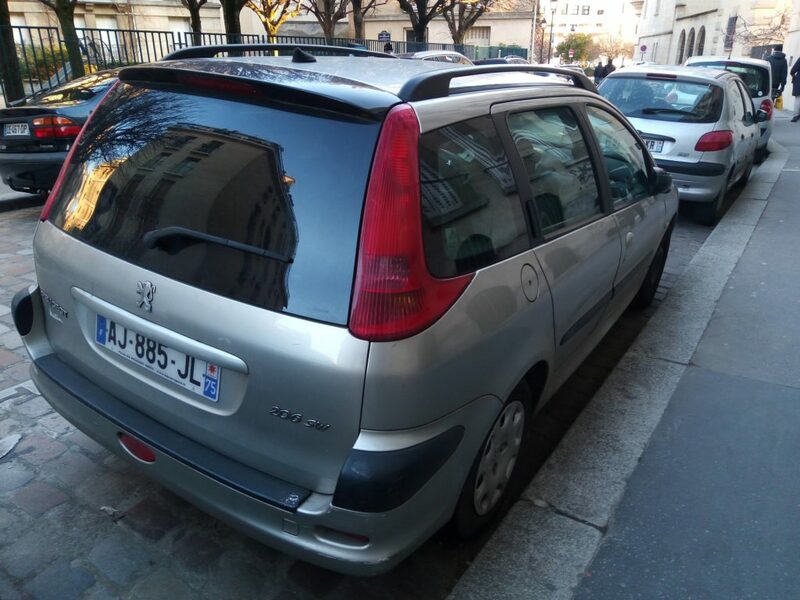 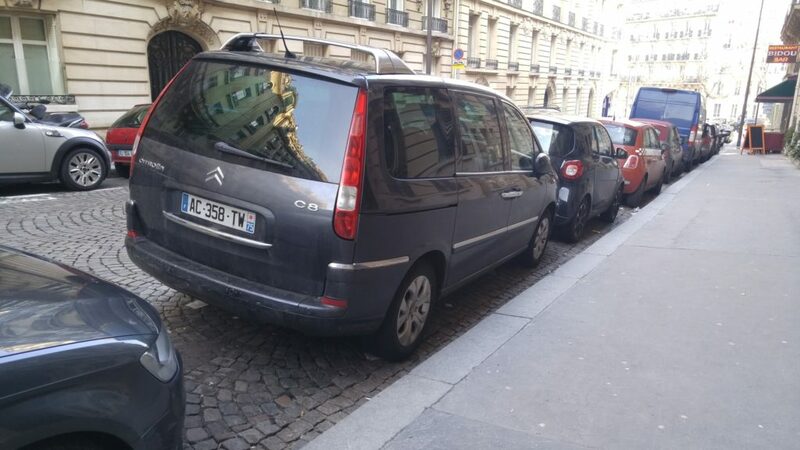 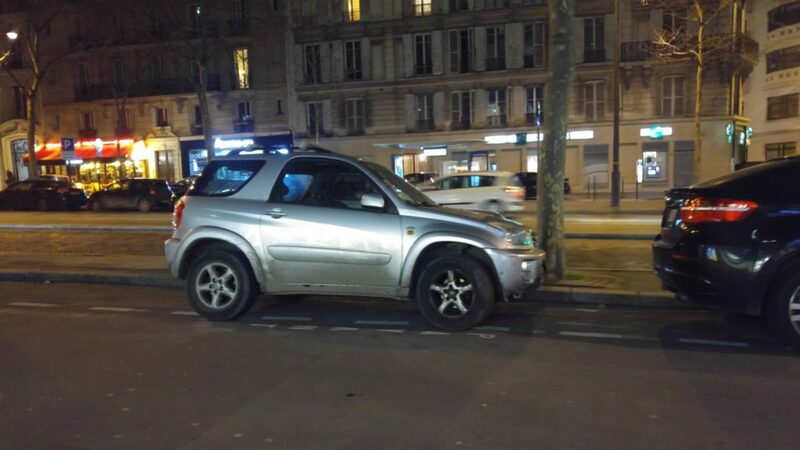 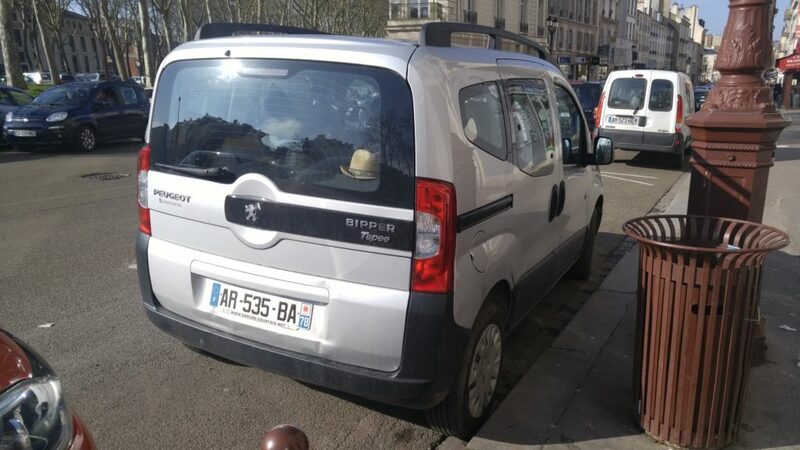 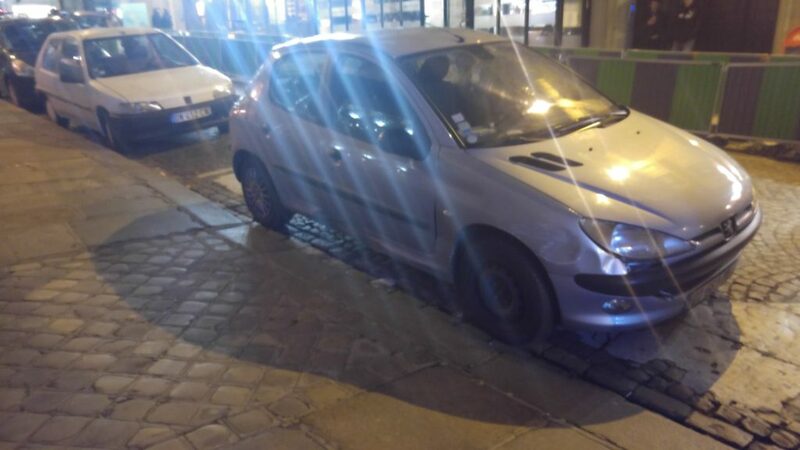 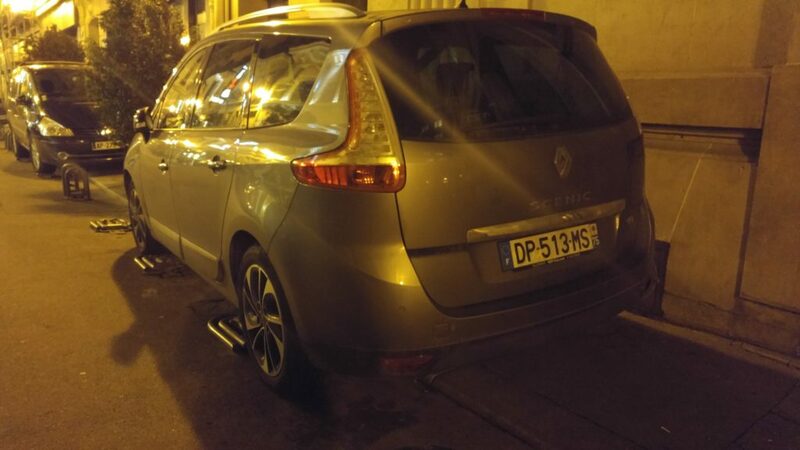 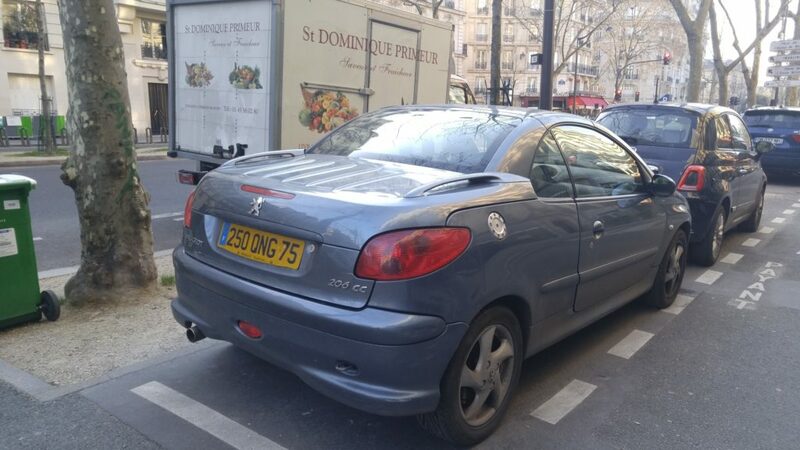 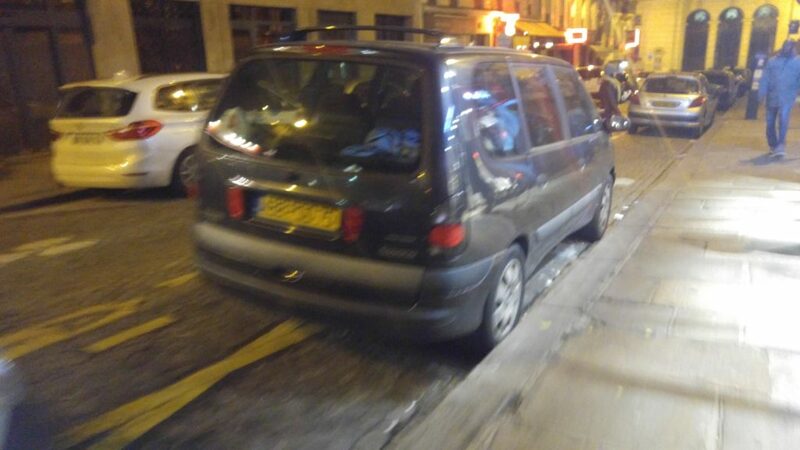 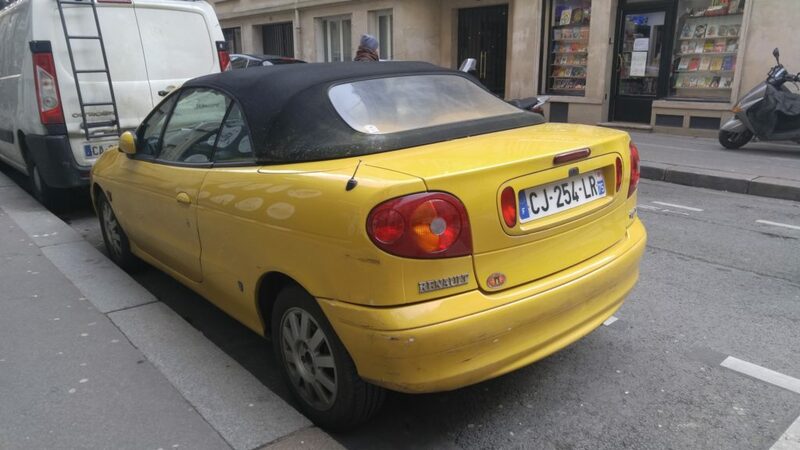 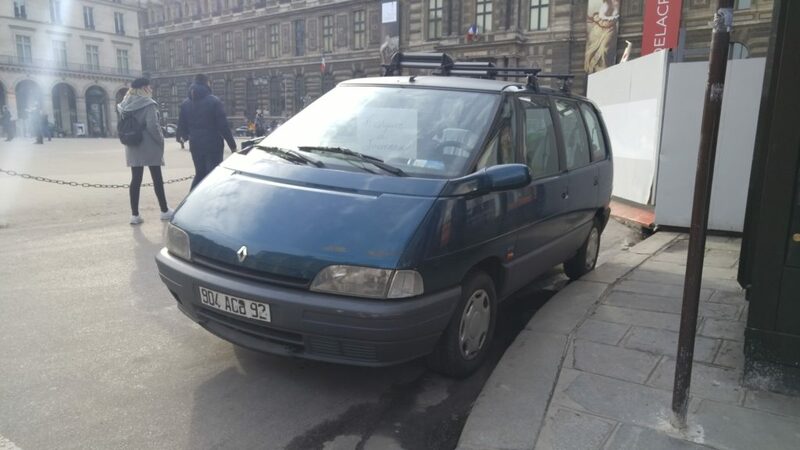 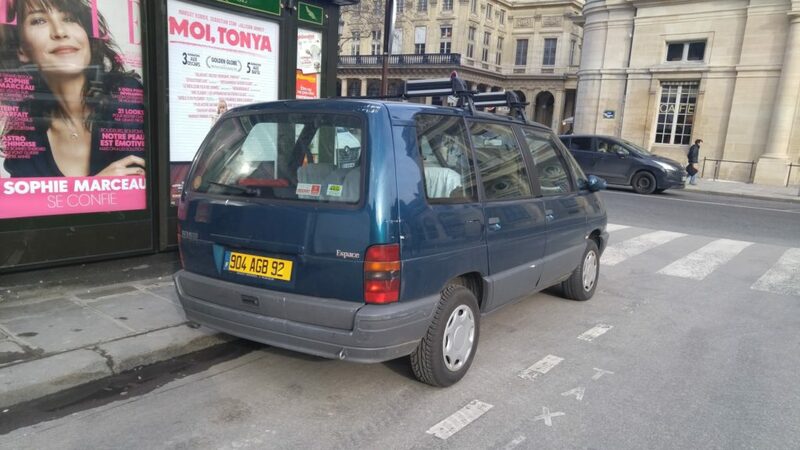 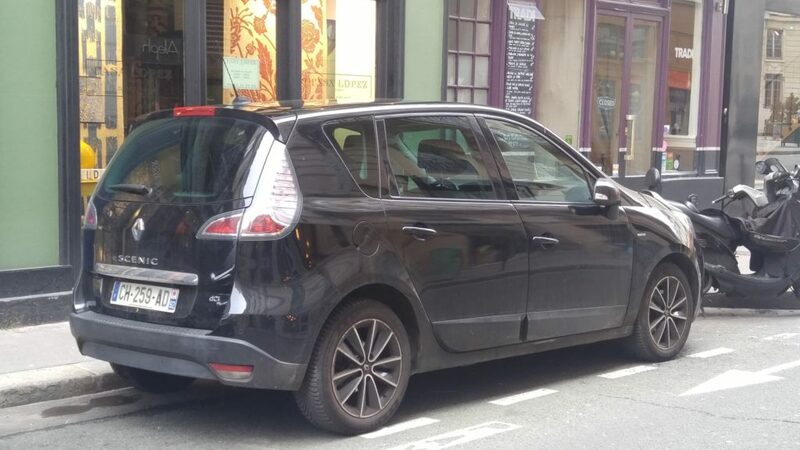 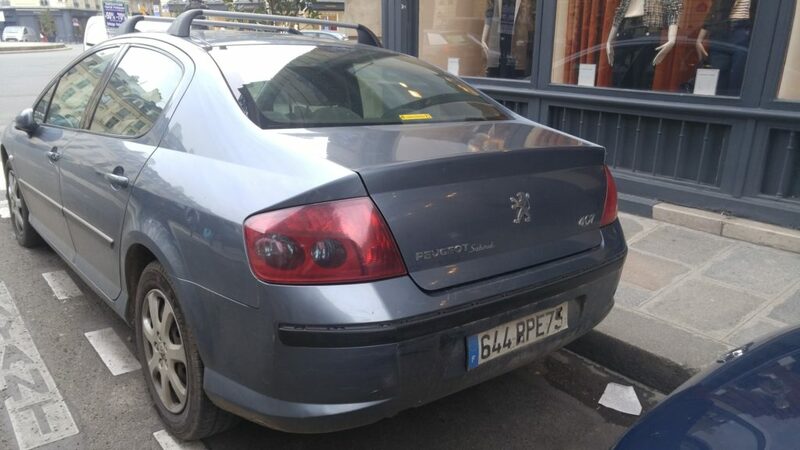 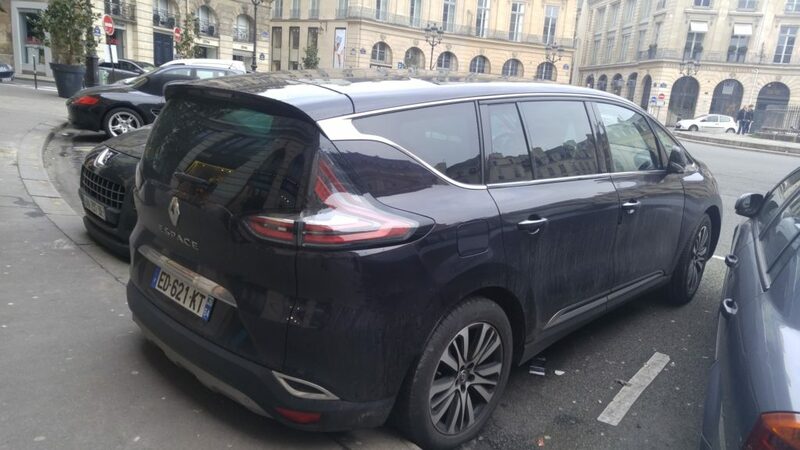 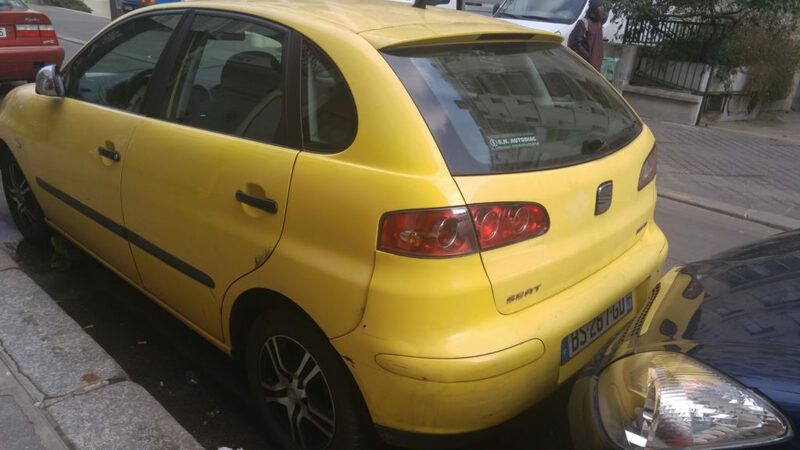 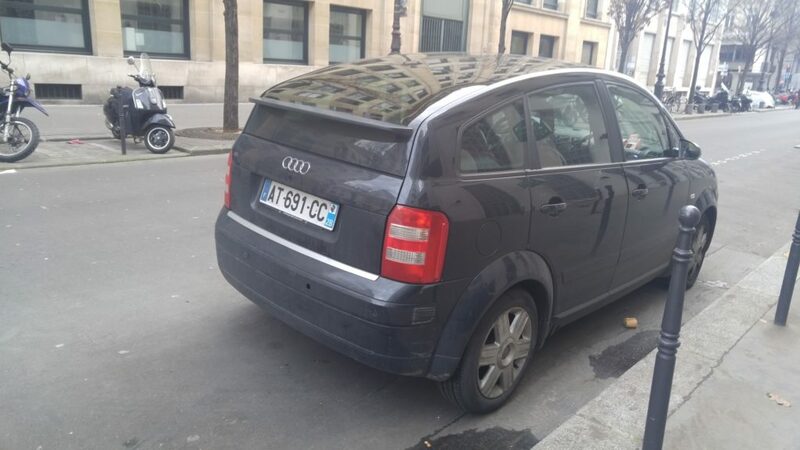 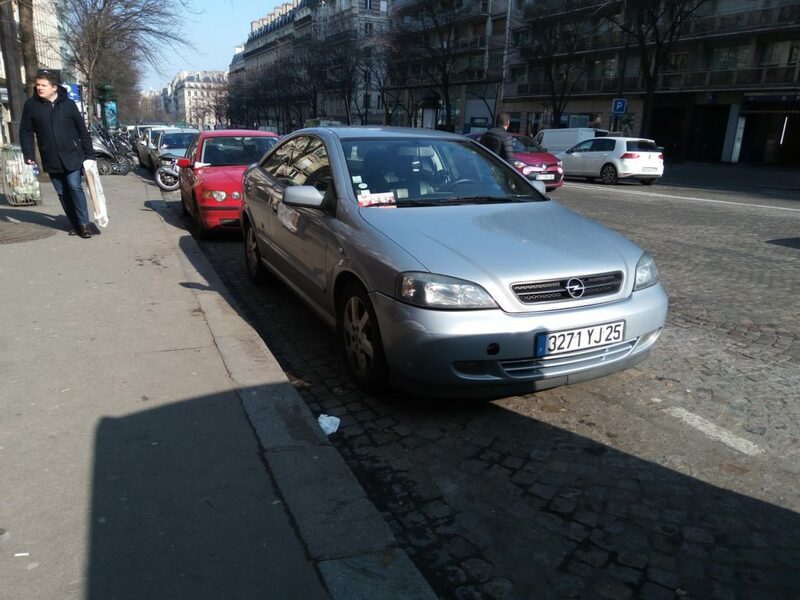 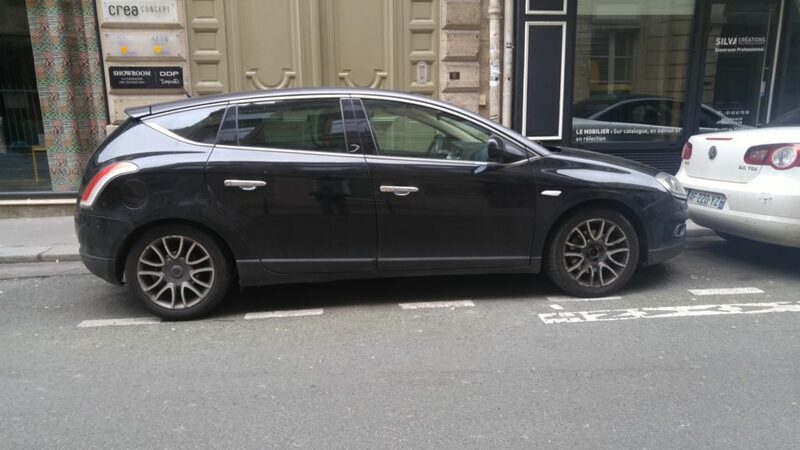 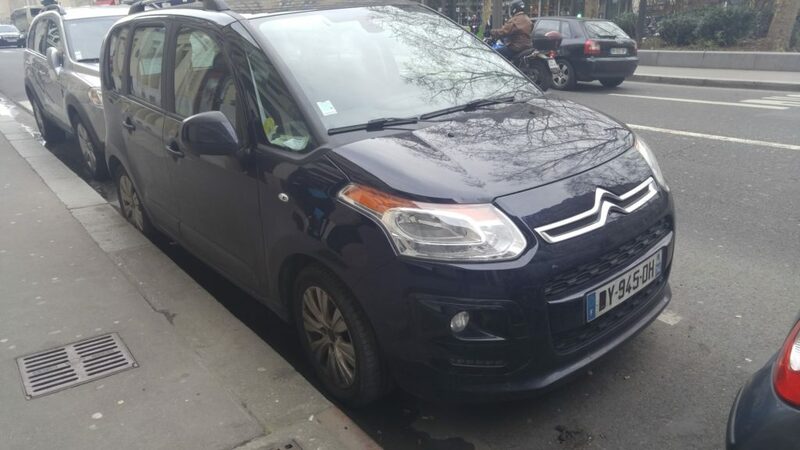 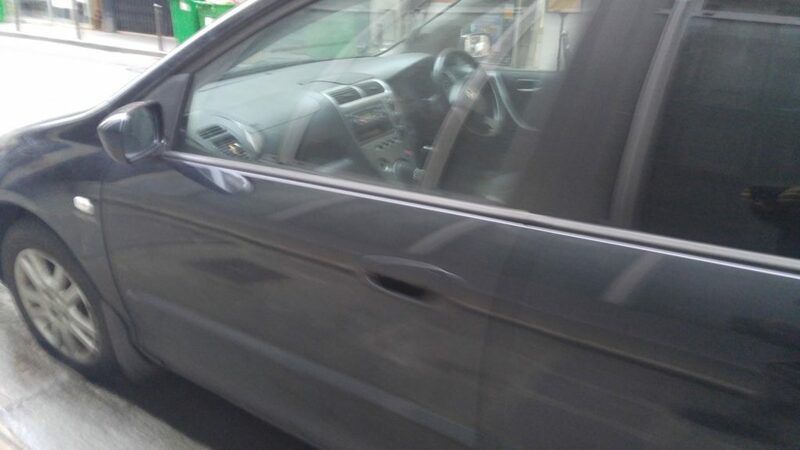 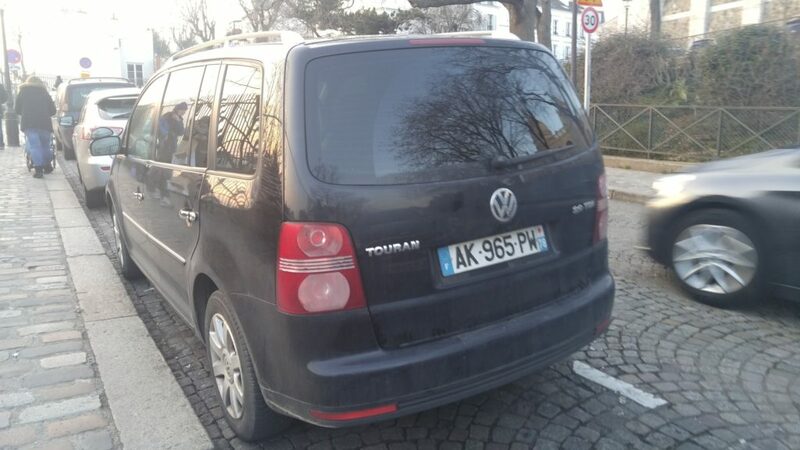 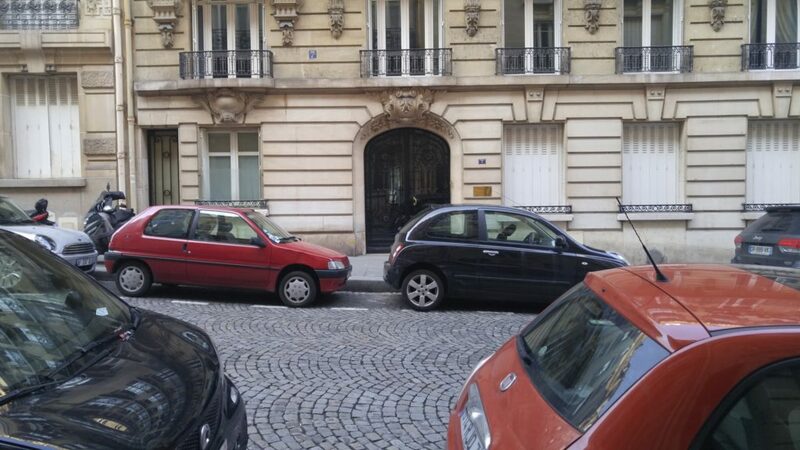 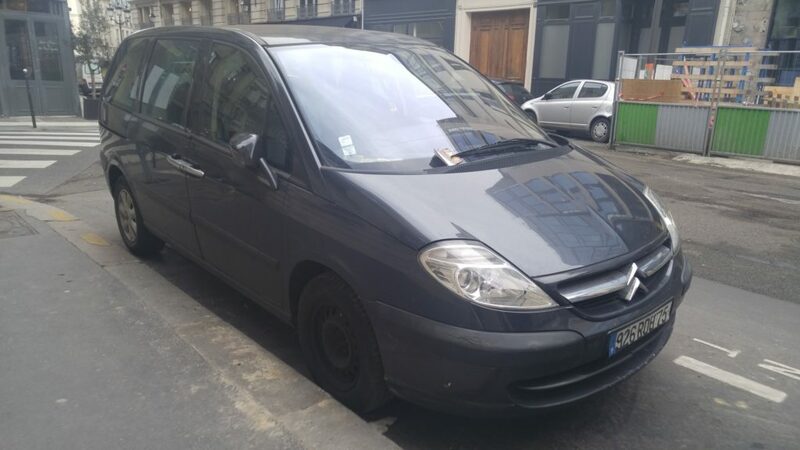 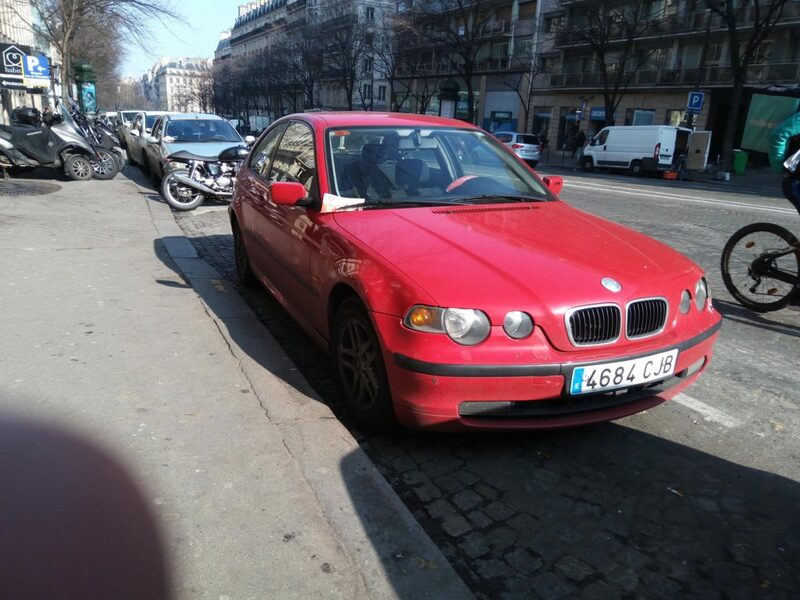 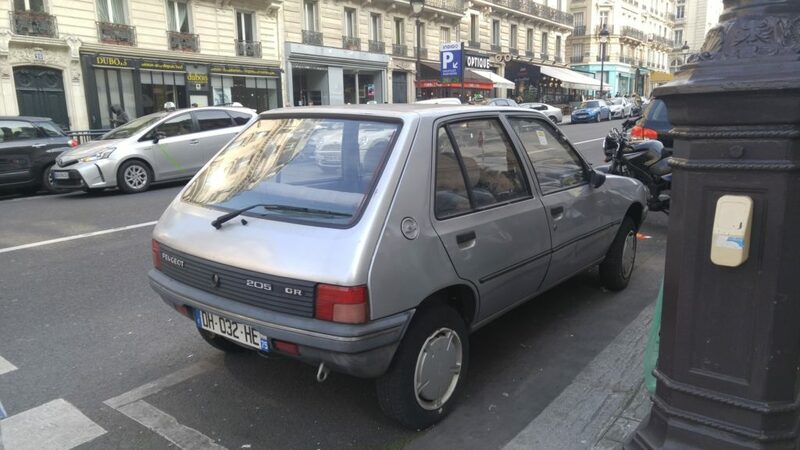 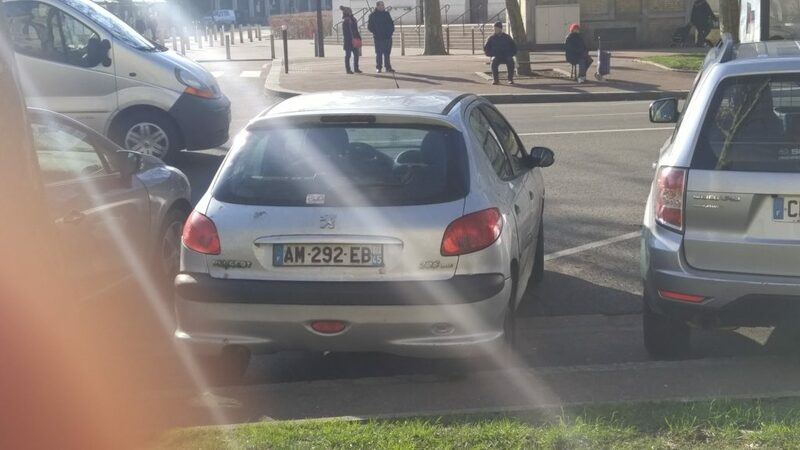 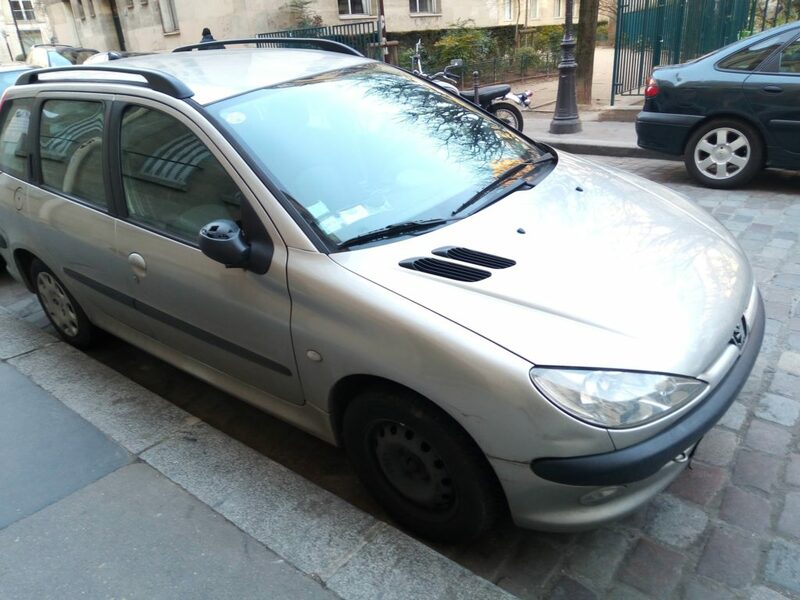 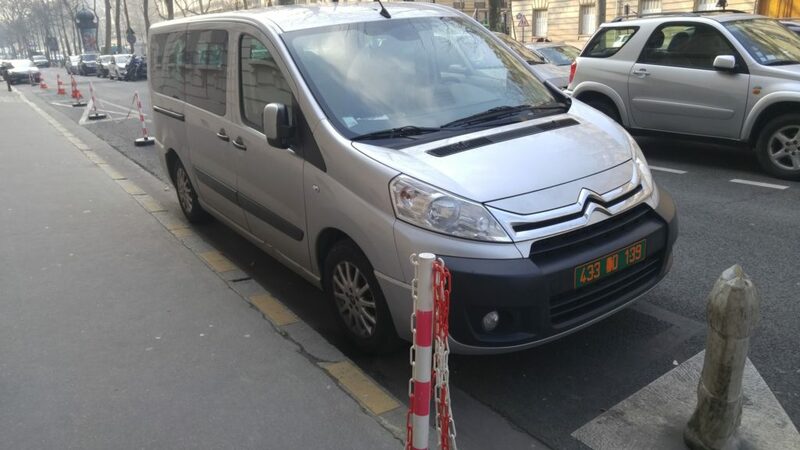 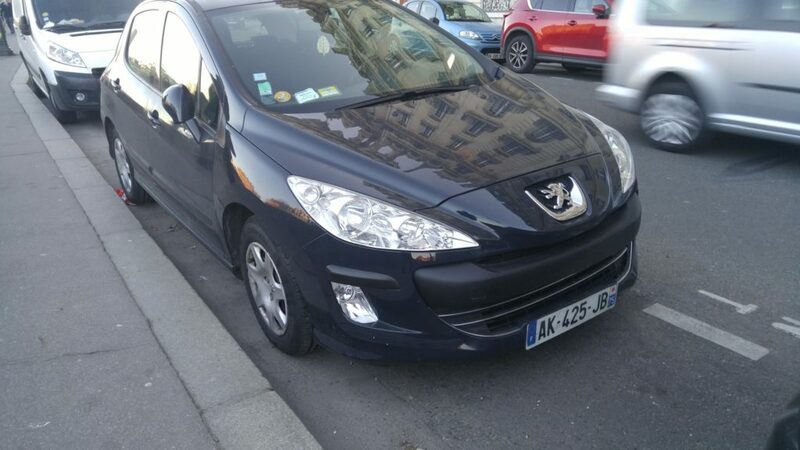 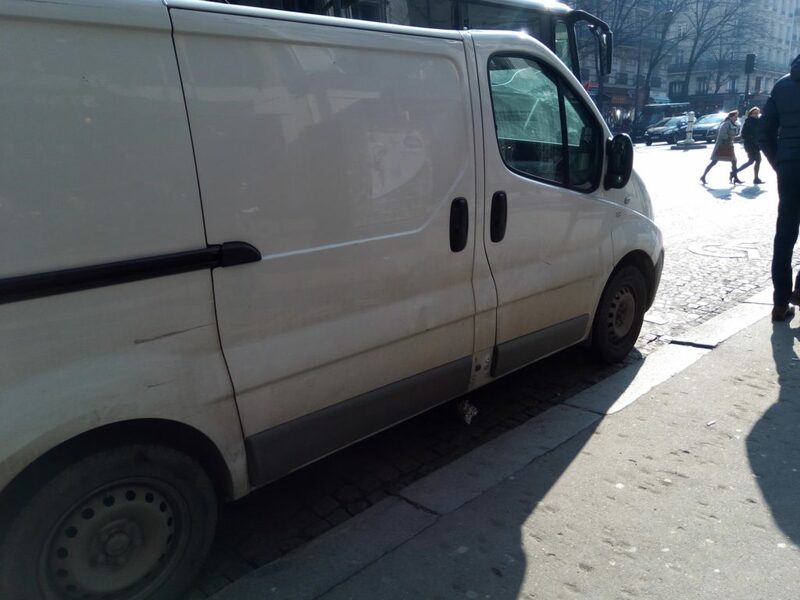 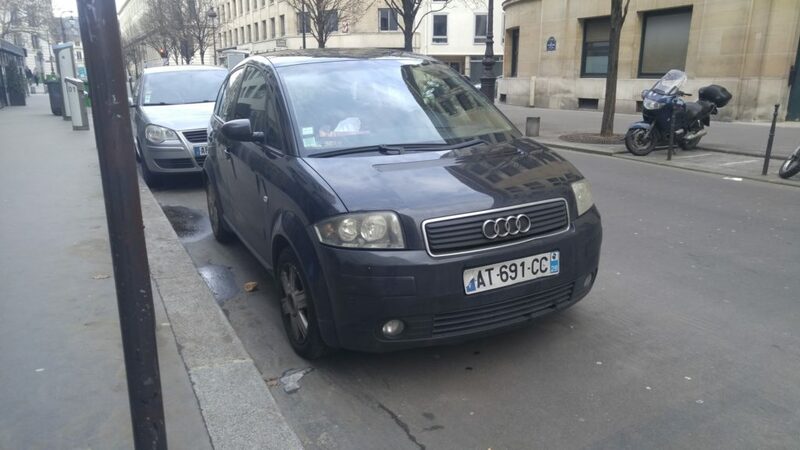 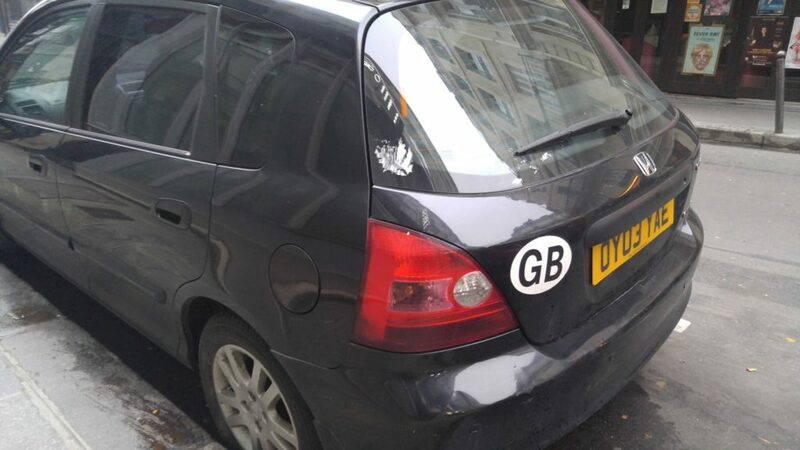 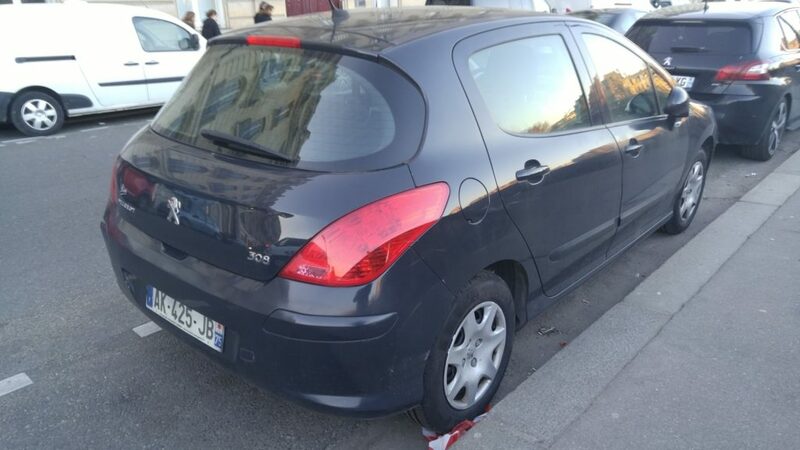 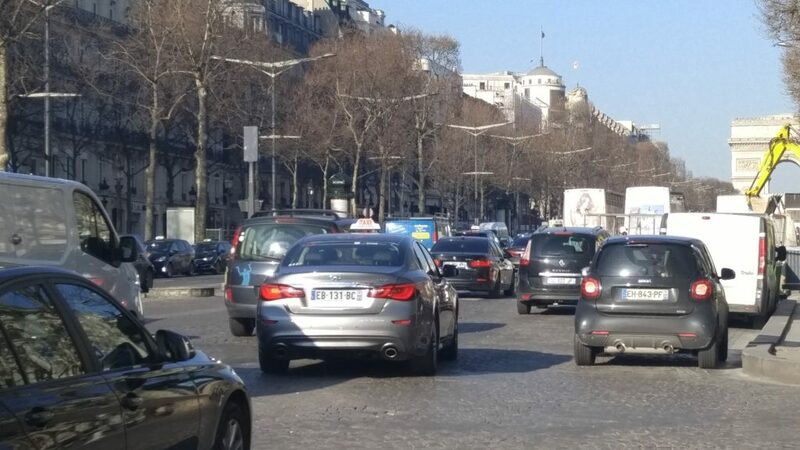 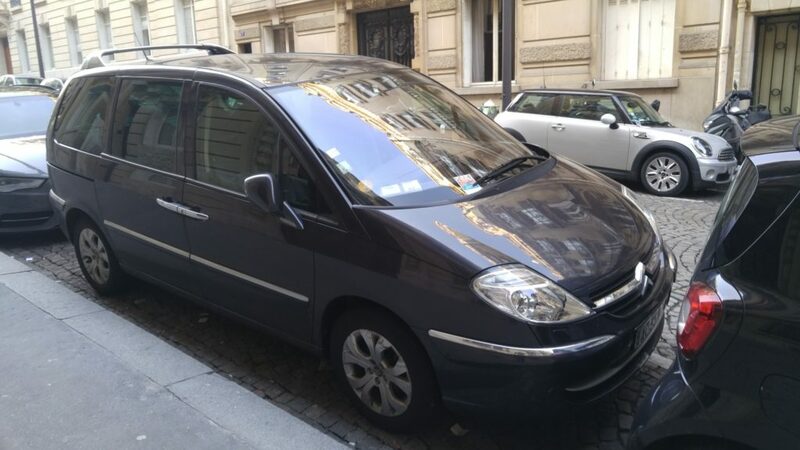 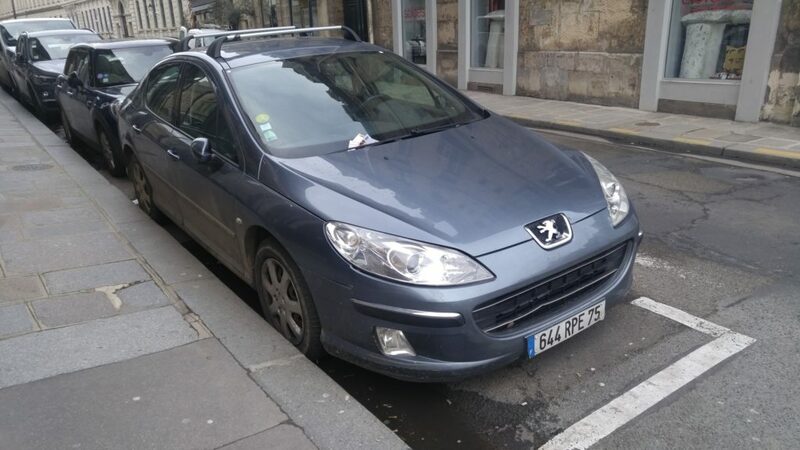 This entry was posted in Uncategorized and tagged citroen, paris, peugeot, renault, SEAT.